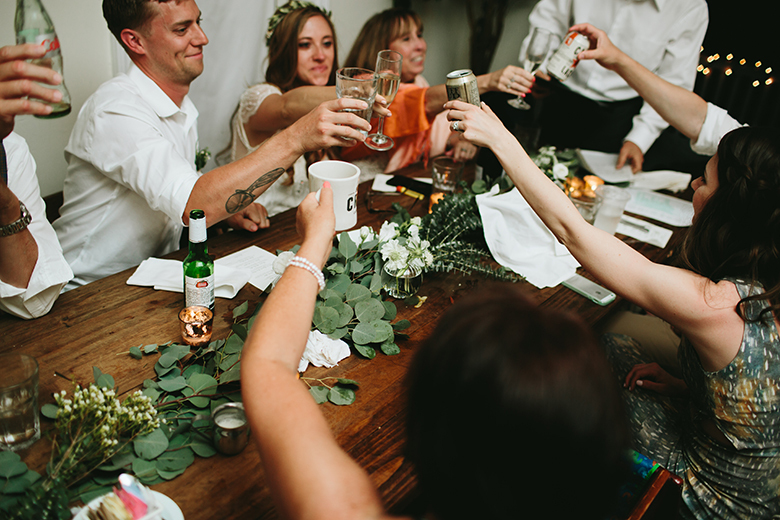 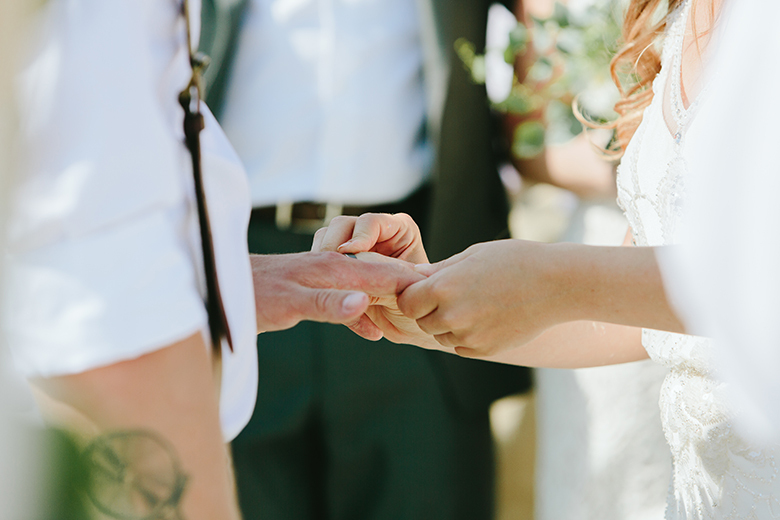 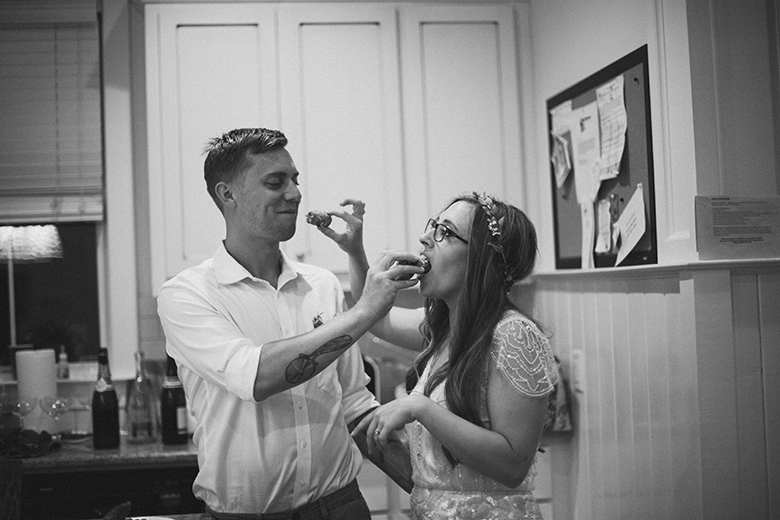 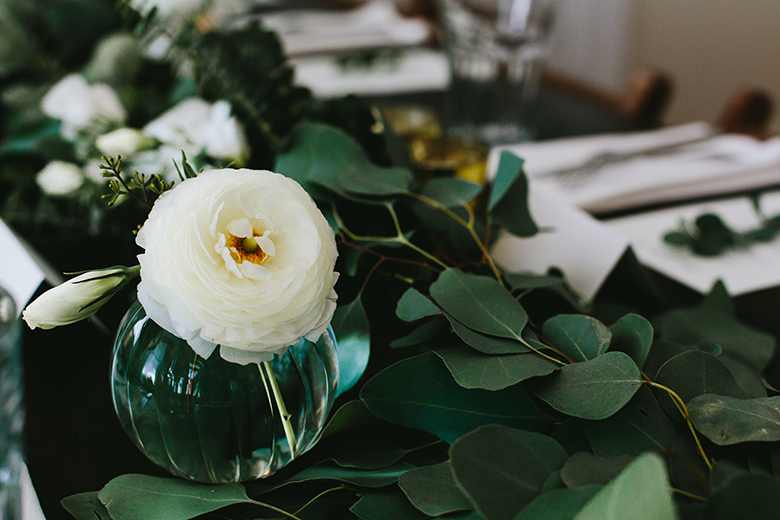 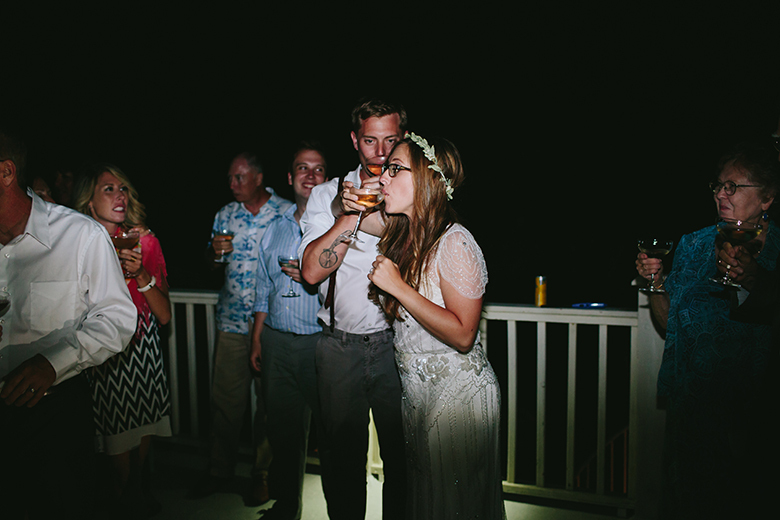 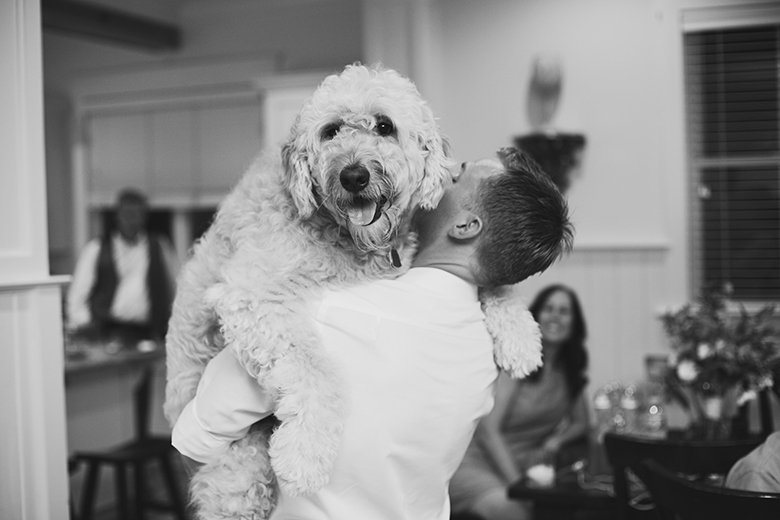 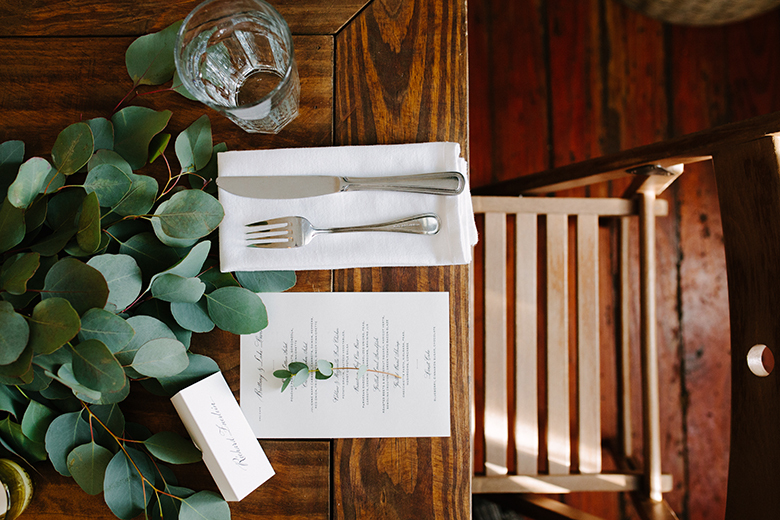 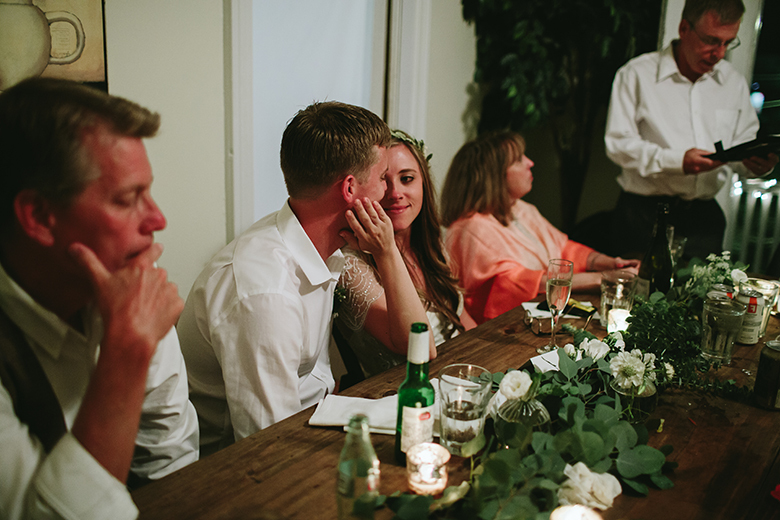 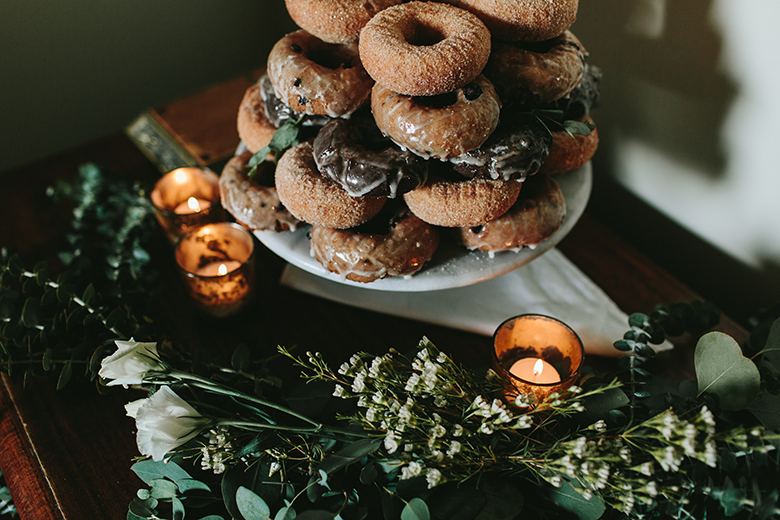 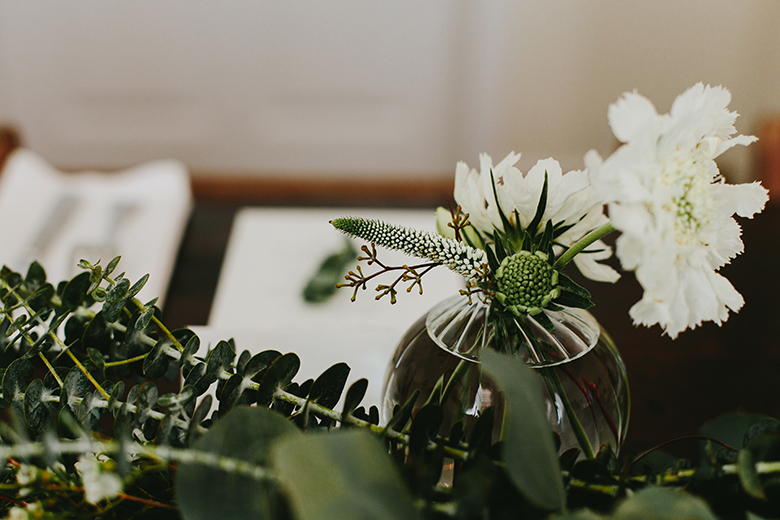 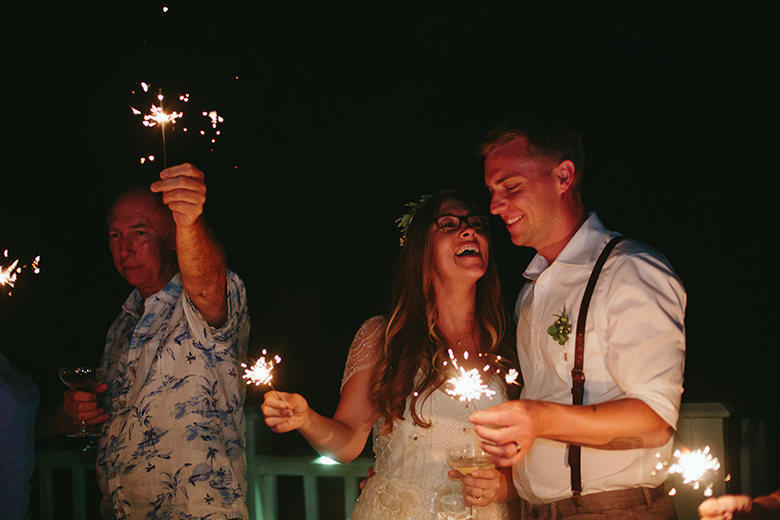 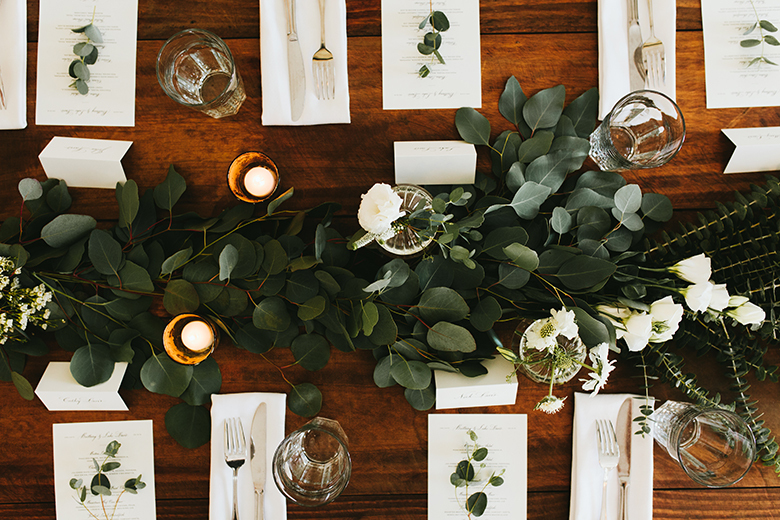 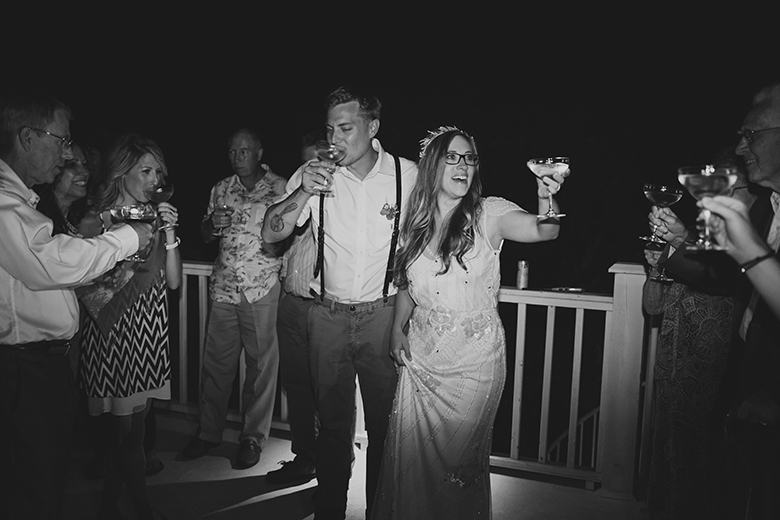 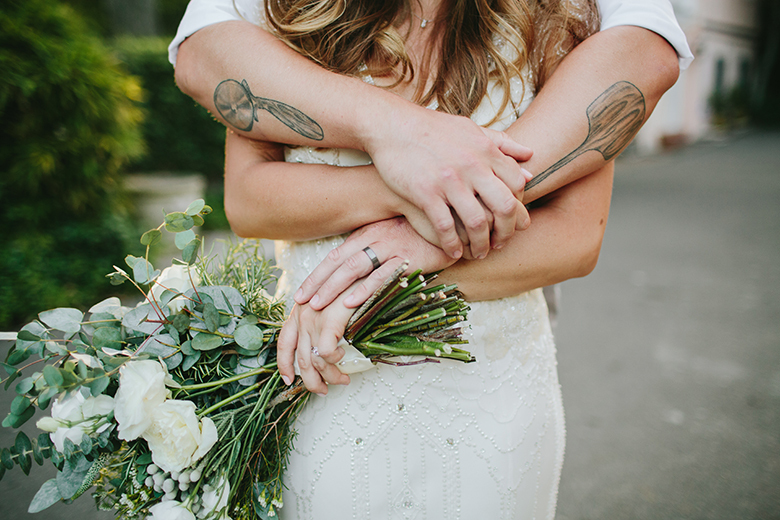 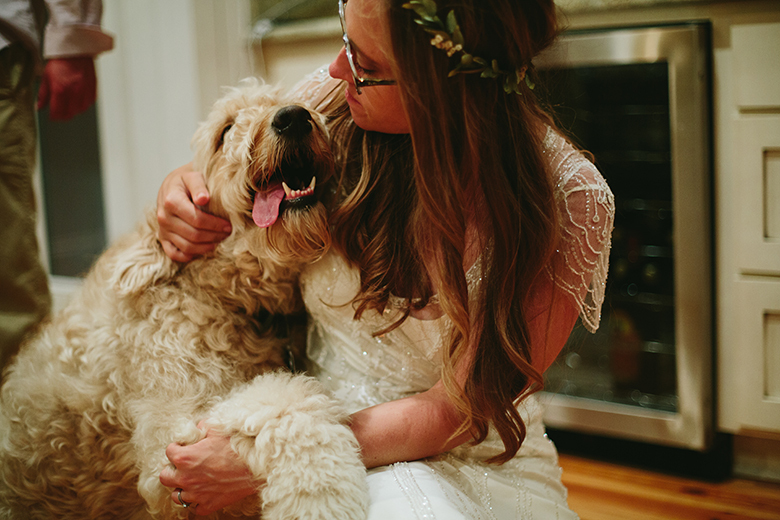 Luke & Brittany’s wedding is one for the books. 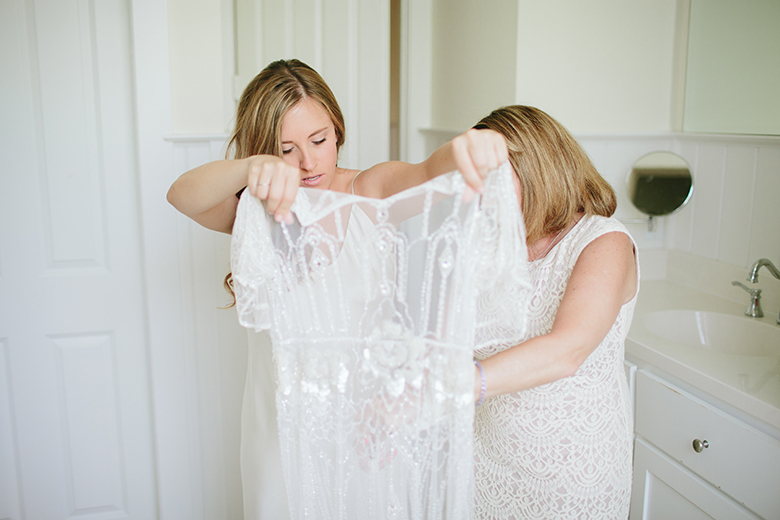 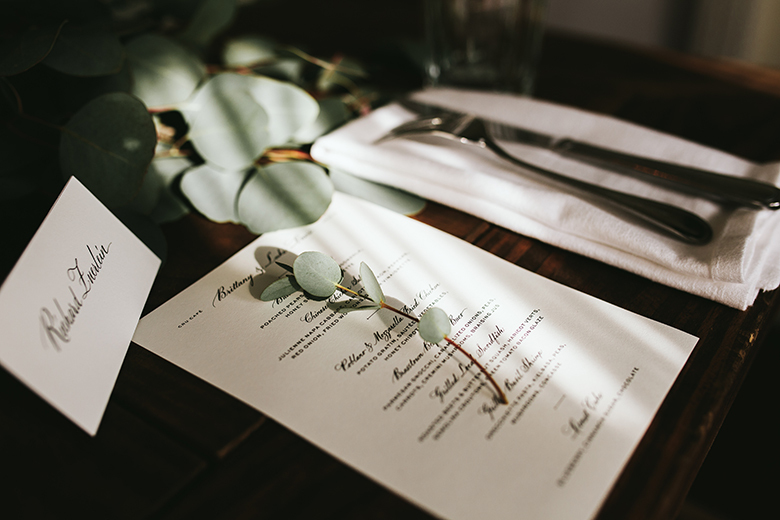 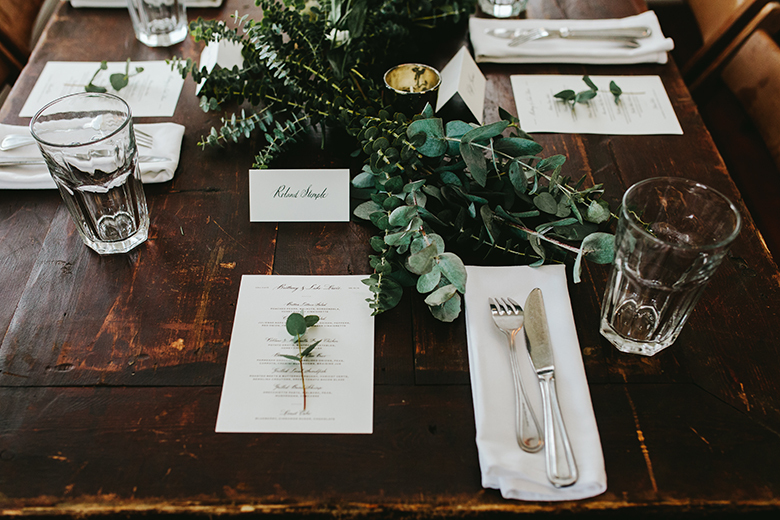 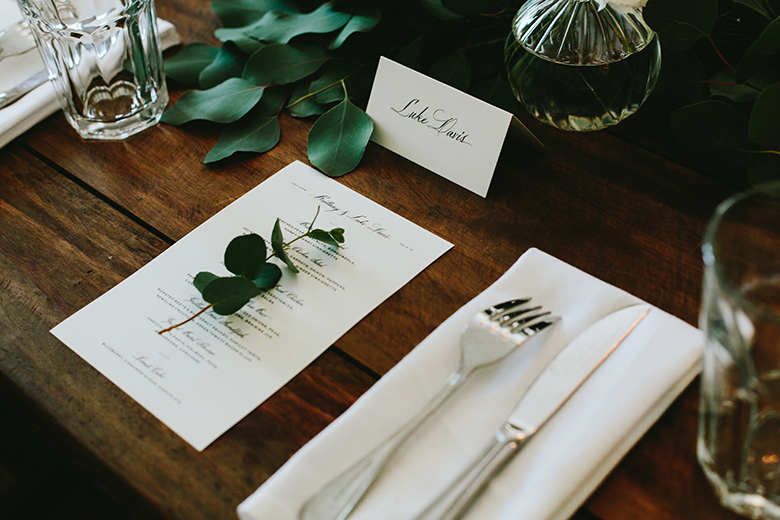 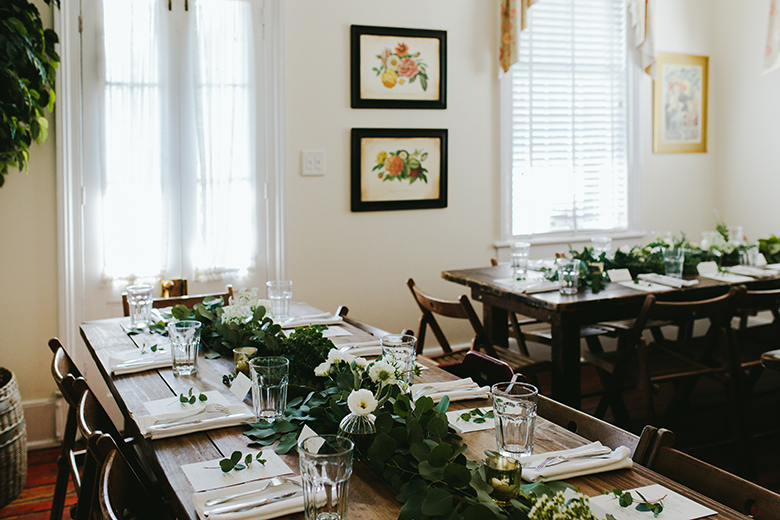 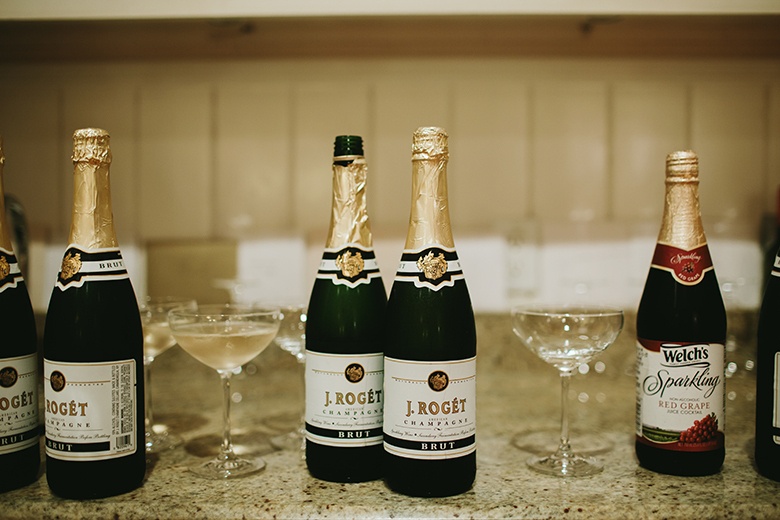 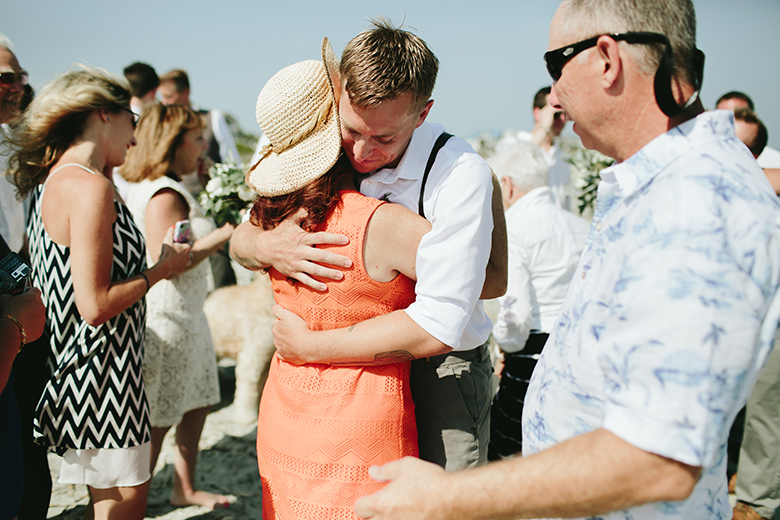 With only 18 family members in attendance, the day was perfectly intimate and emotional. 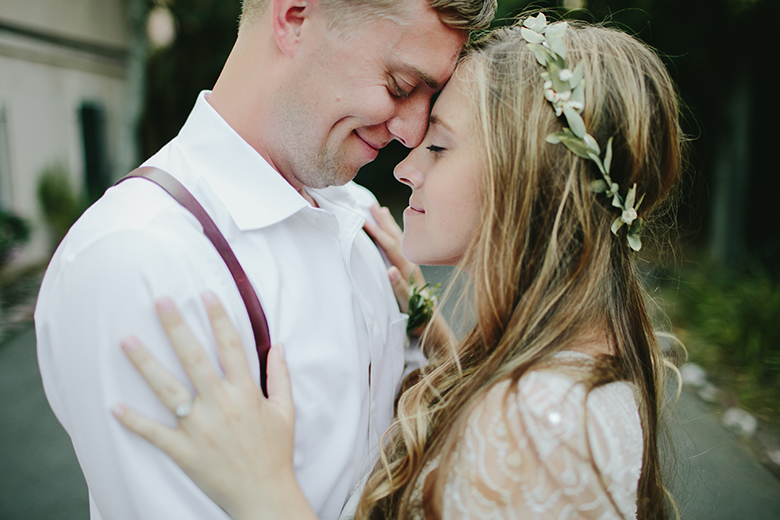 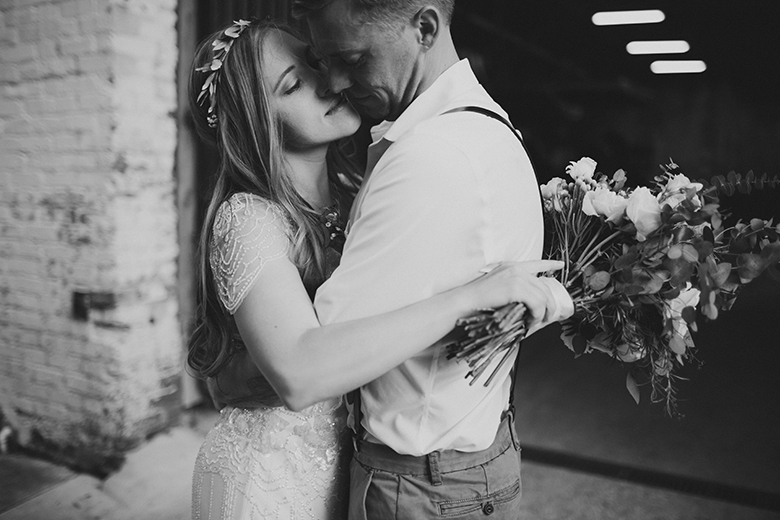 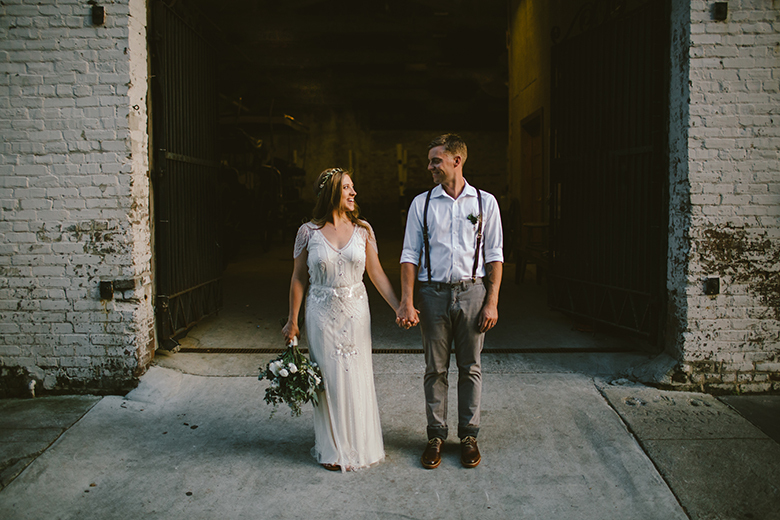 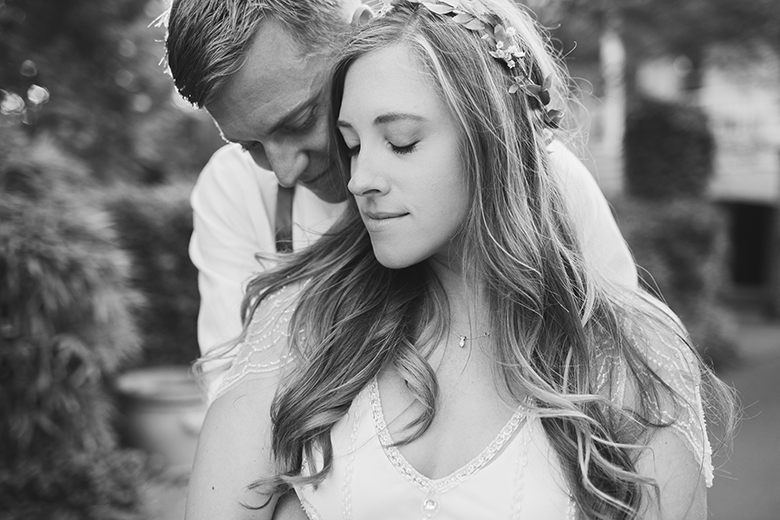 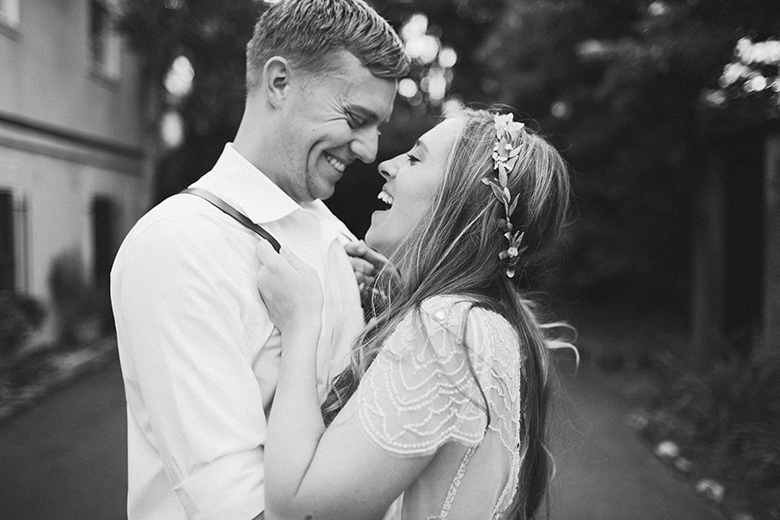 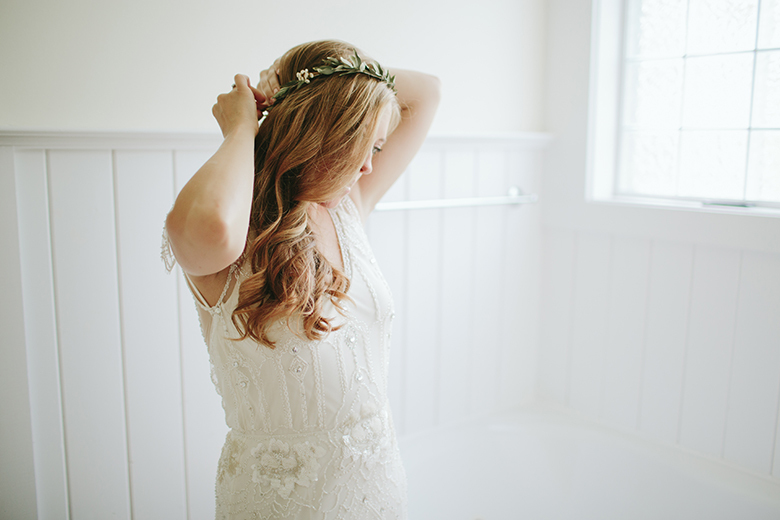 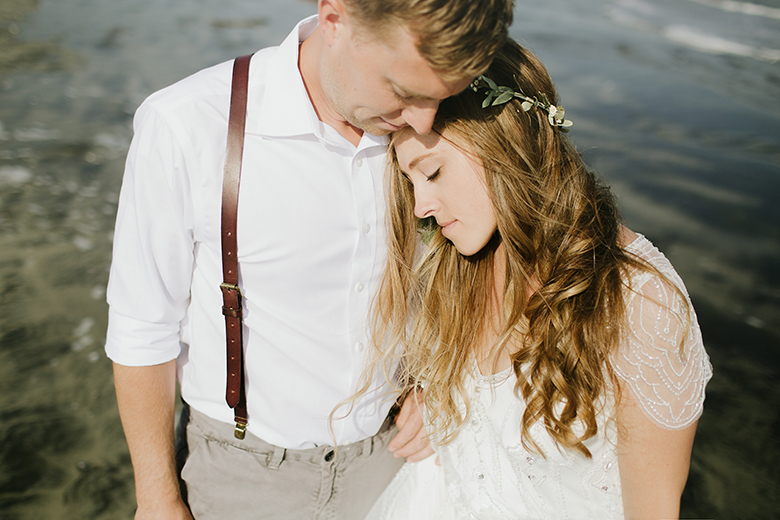 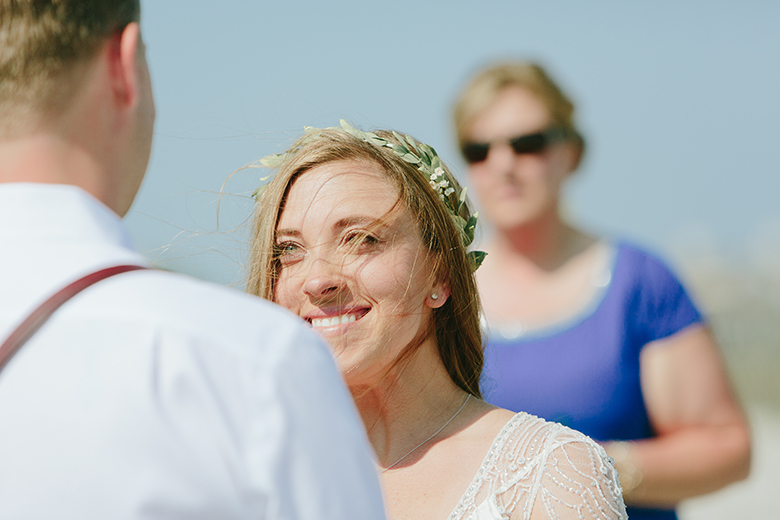 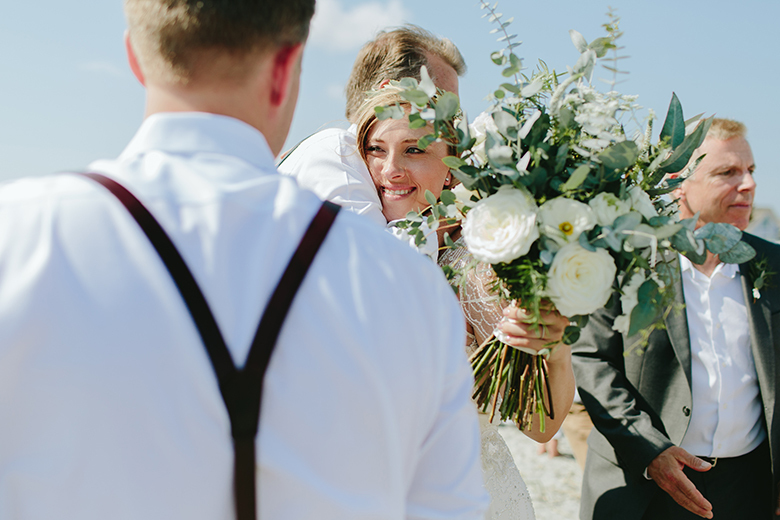 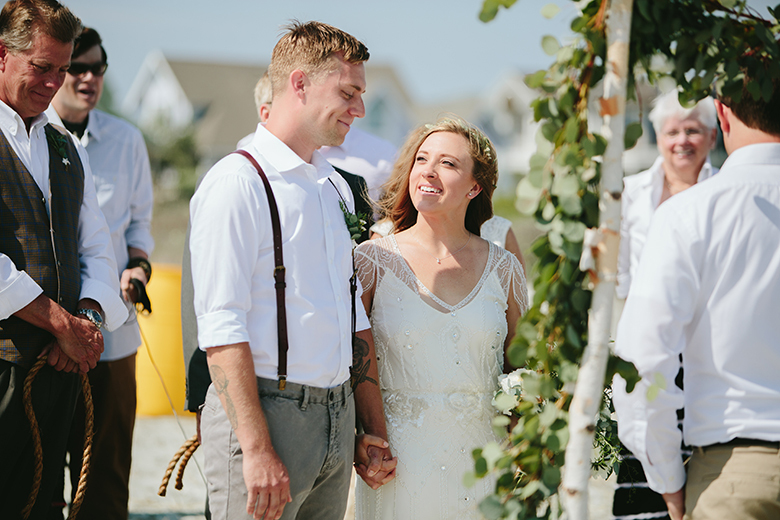 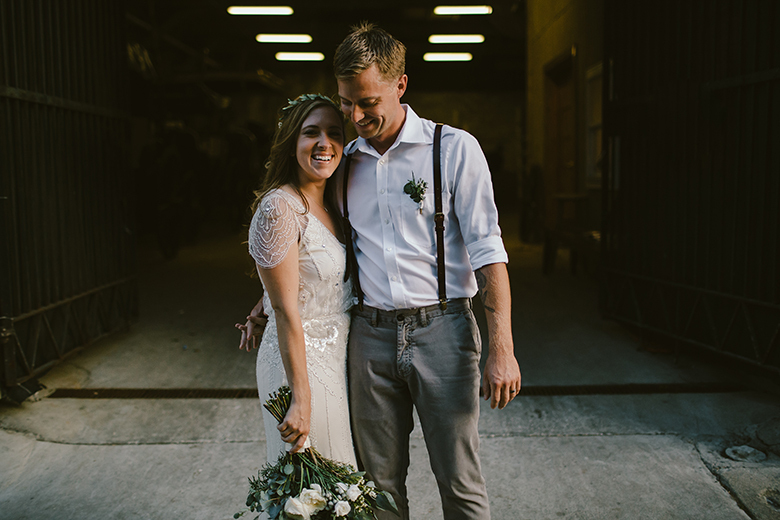 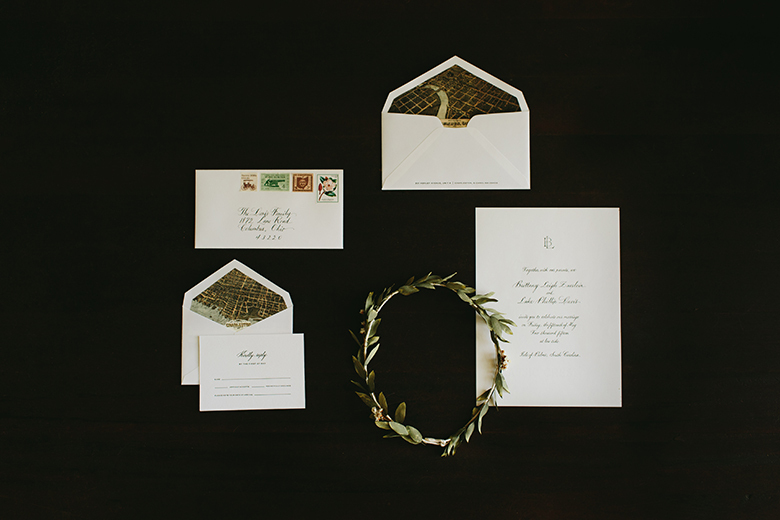 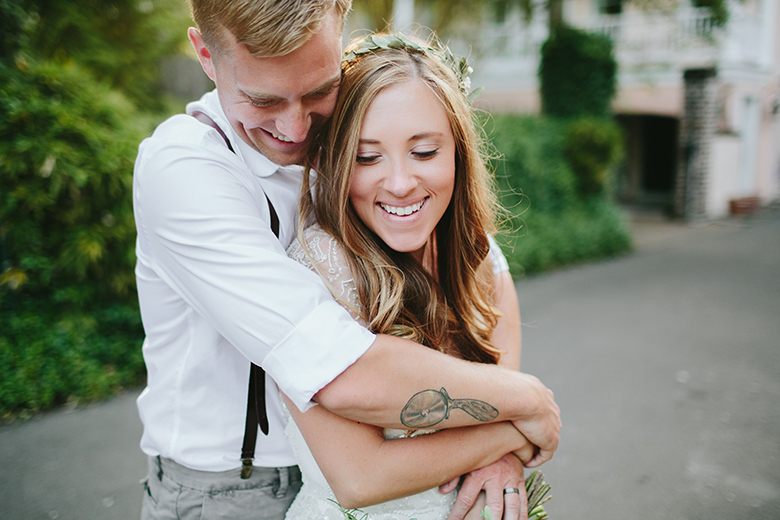 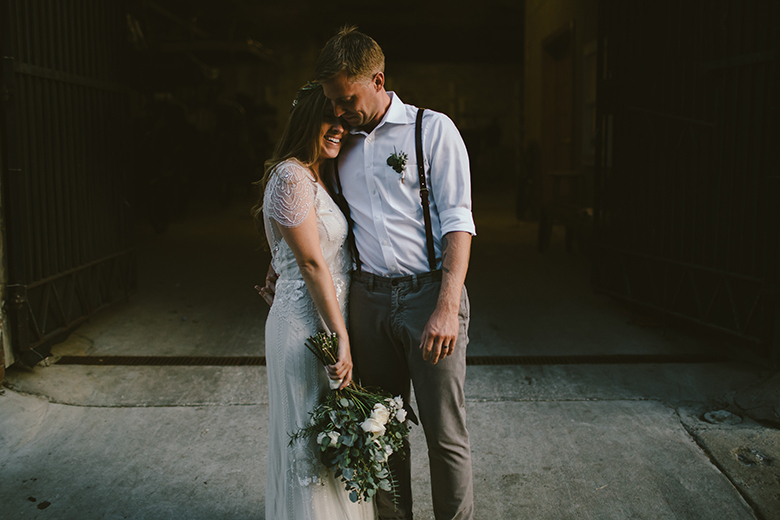 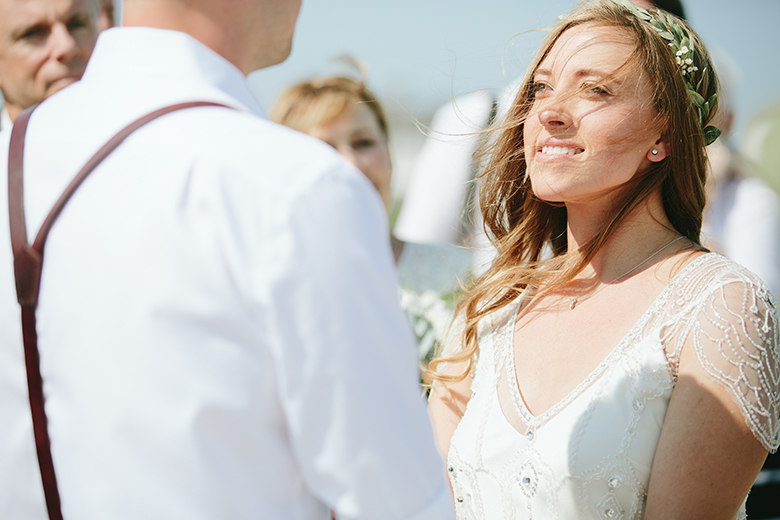 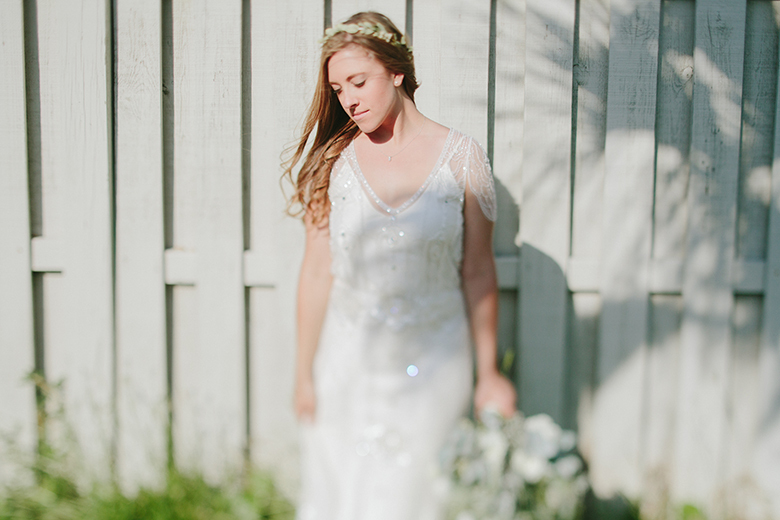 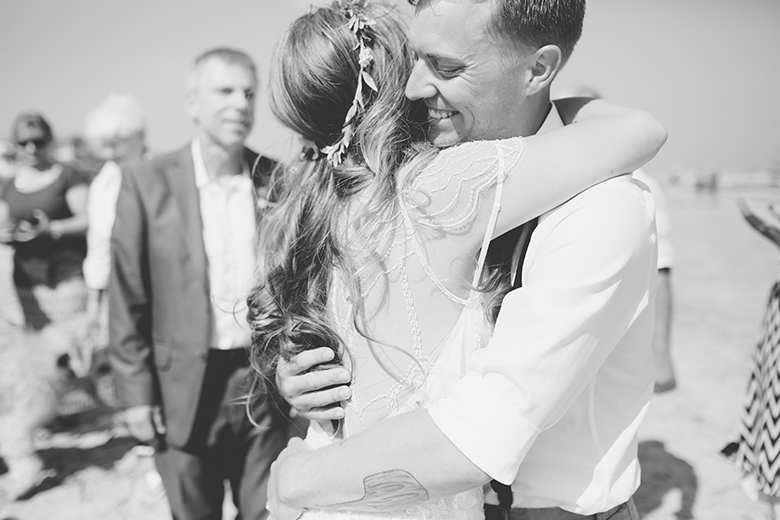 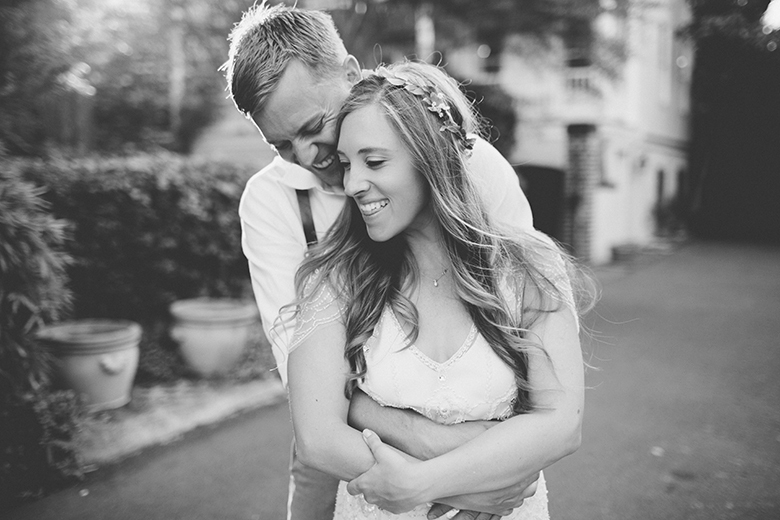 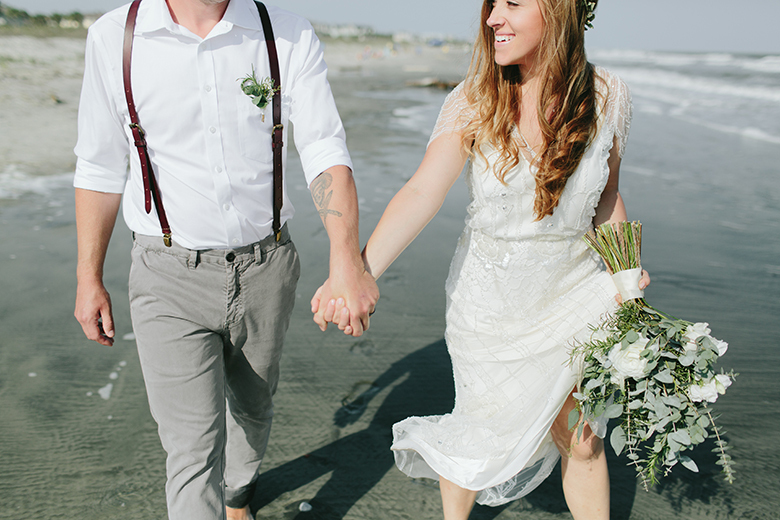 - Brittany looked ridiculously stunning in her Jenny Packham dress paired with the delicate dried eucalyptus crown. 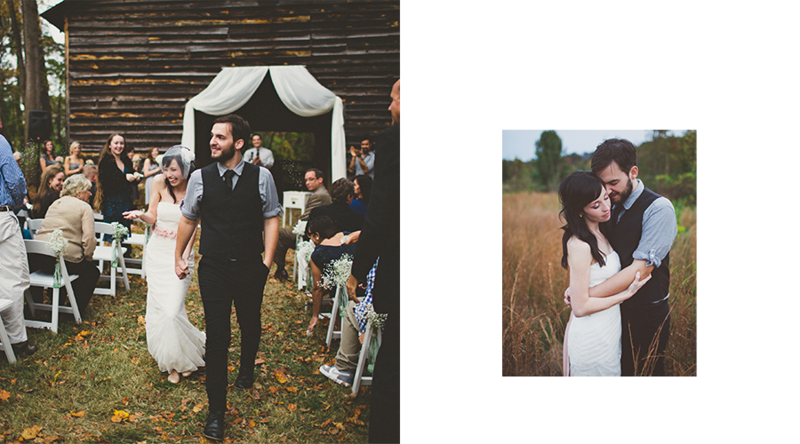 I was swooning all day. 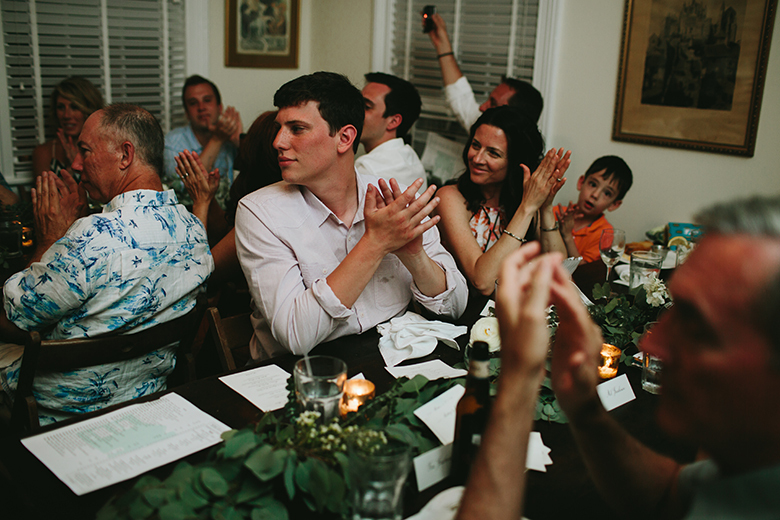 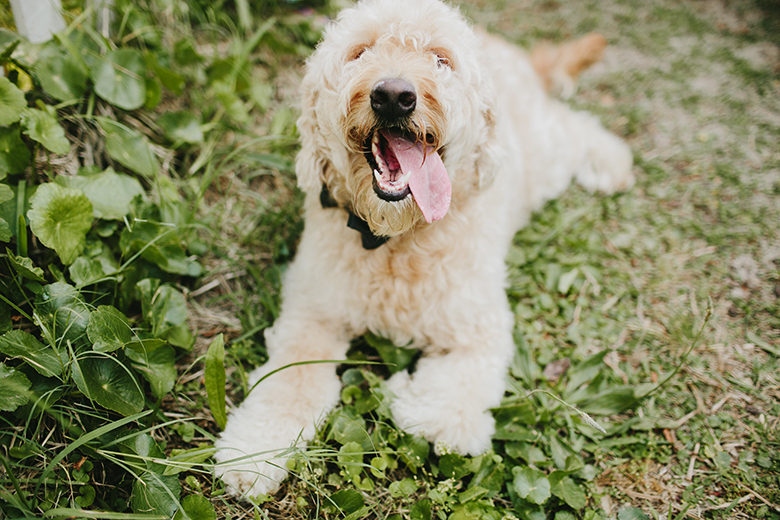 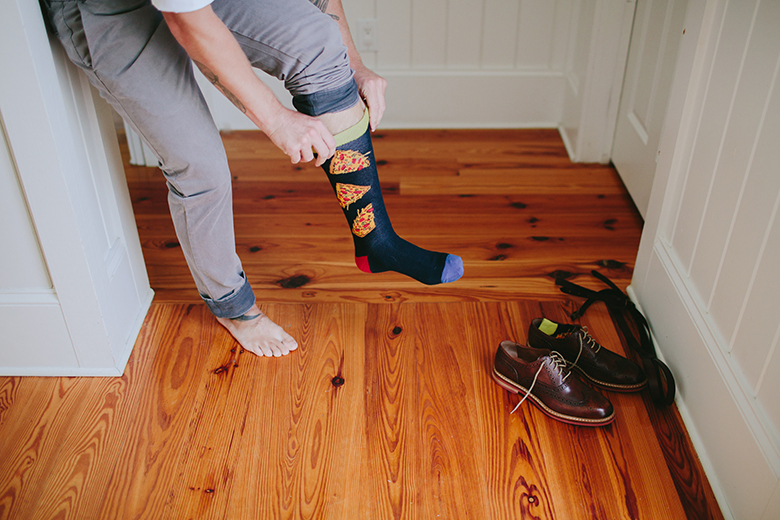 - Luke is a chef in Charleston, he especially loves the craft of artisan pizza. 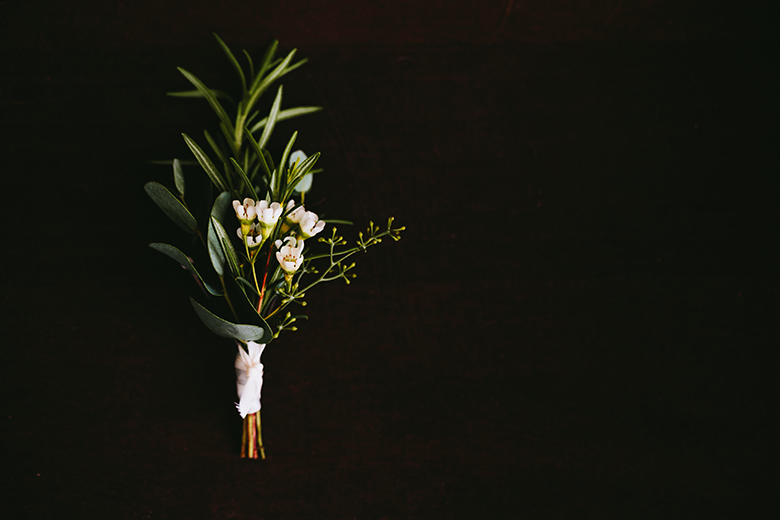 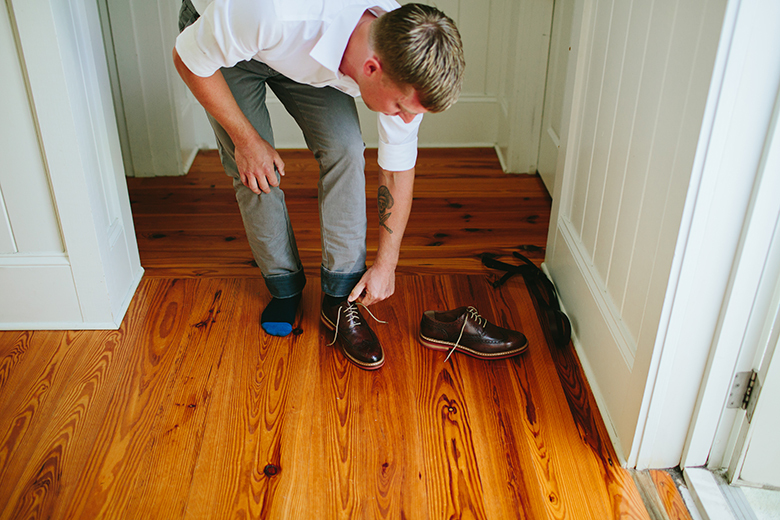 His socks and the rosemary boutineer were the perfect touch. 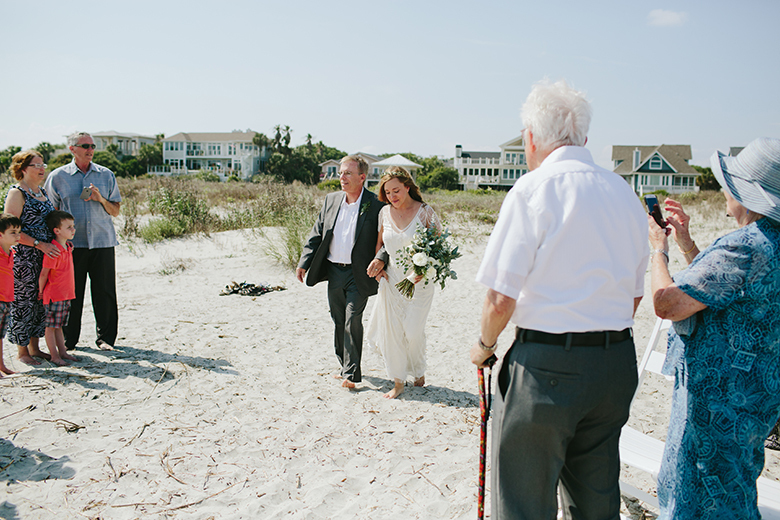 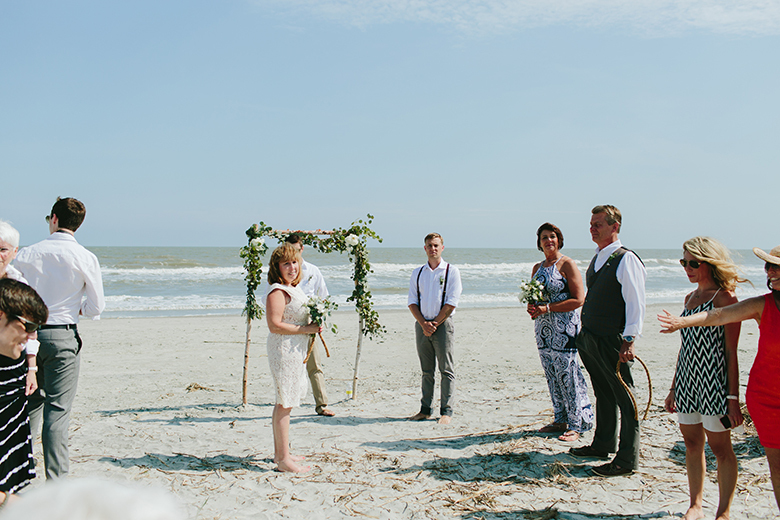 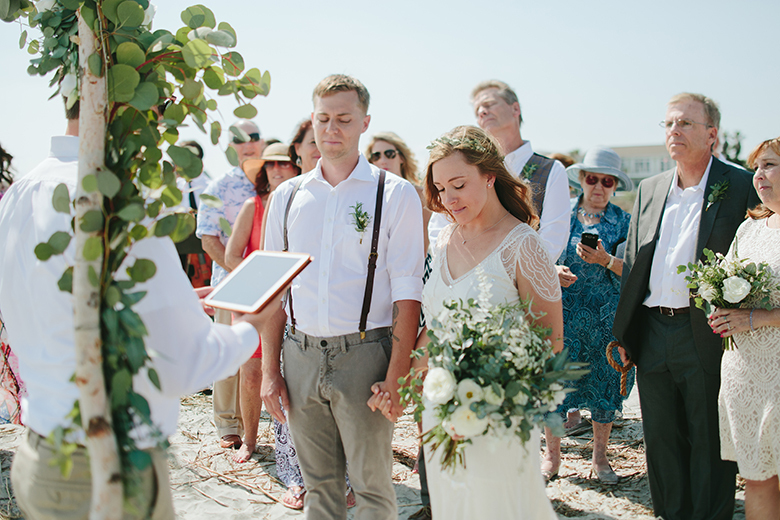 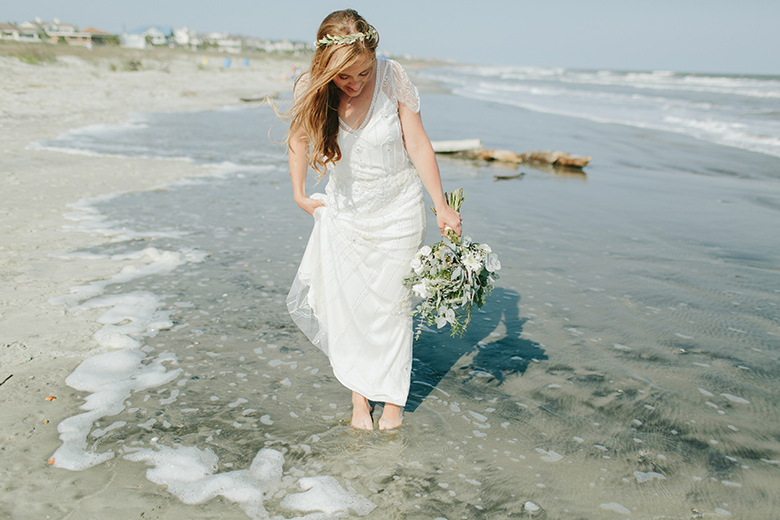 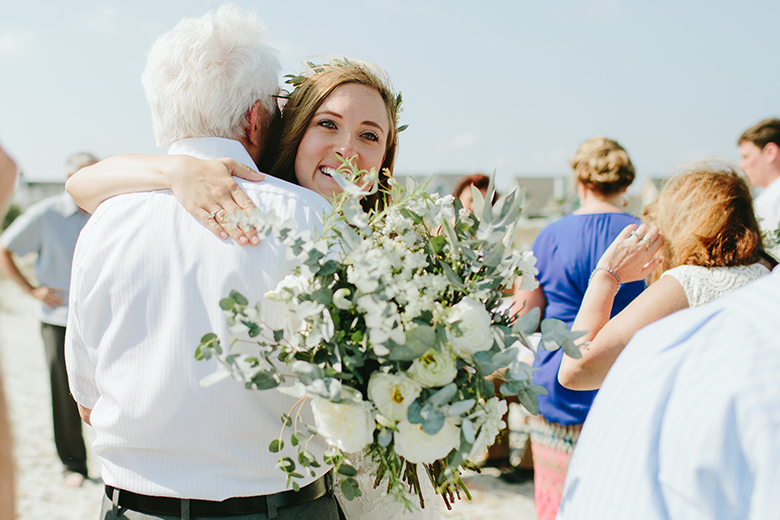 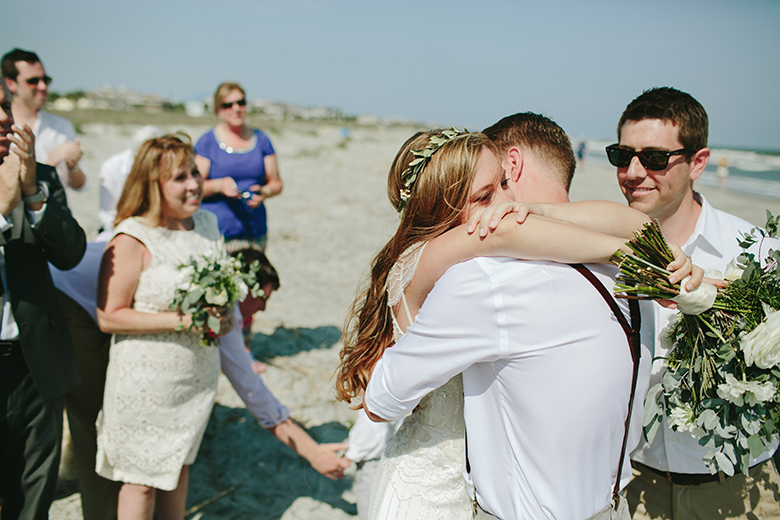 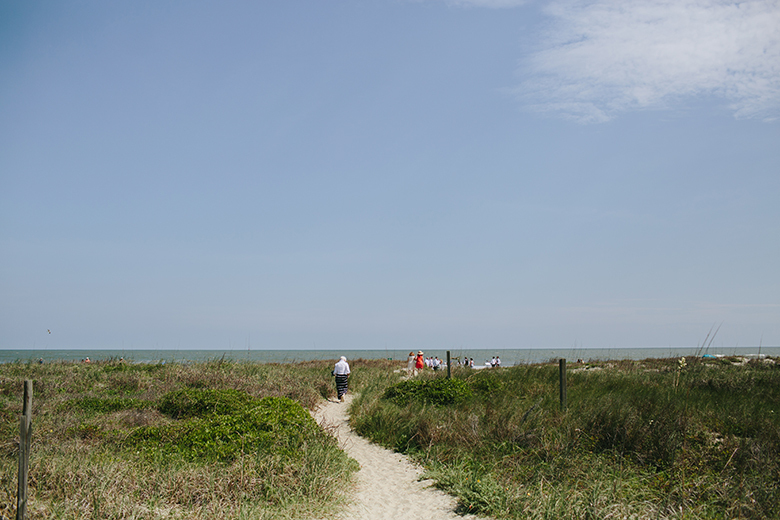 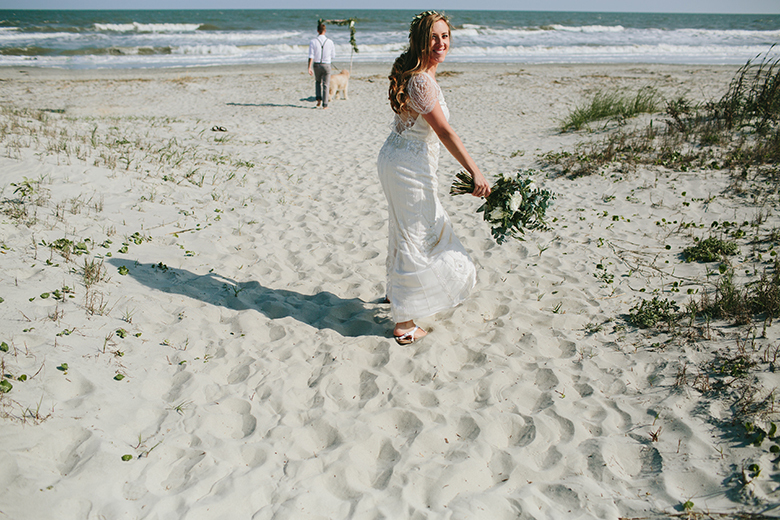 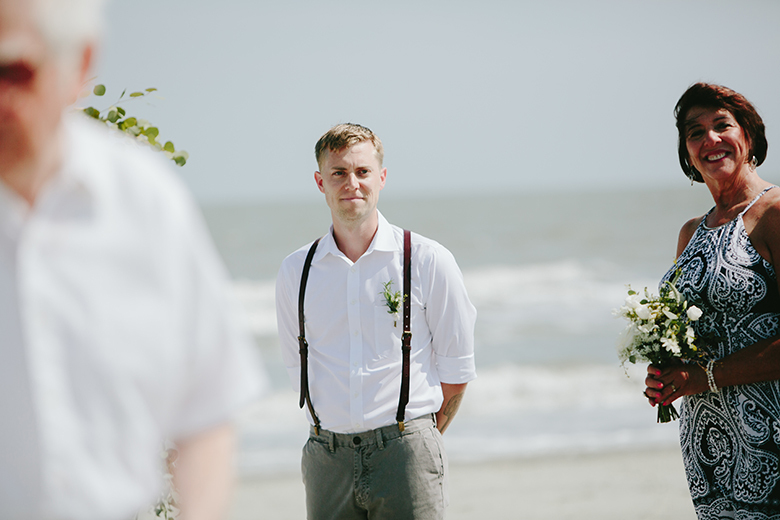 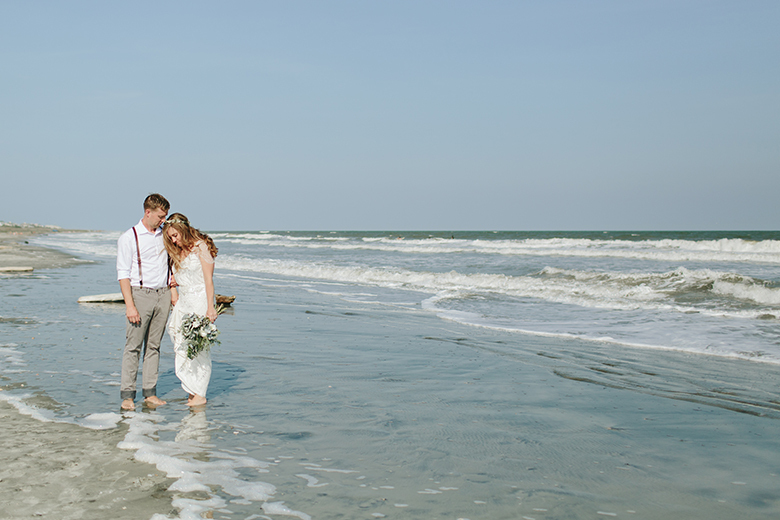 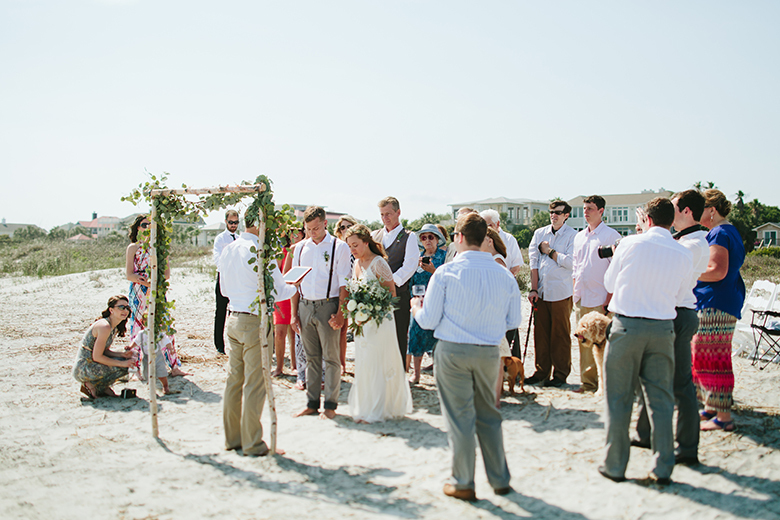 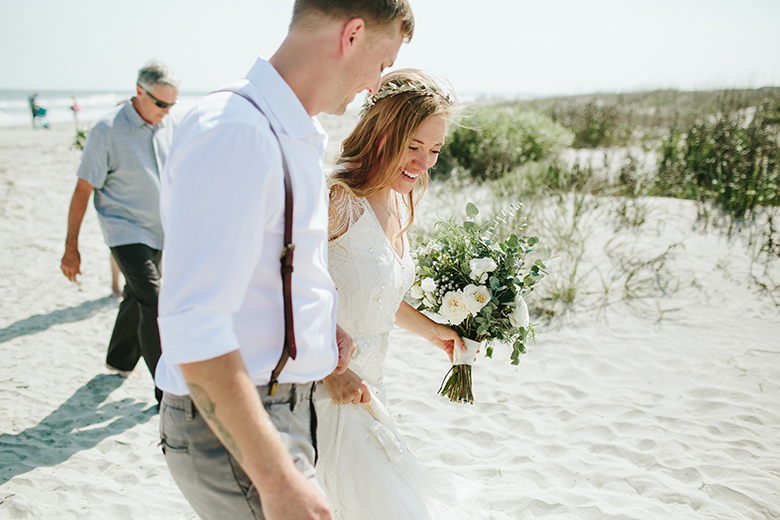 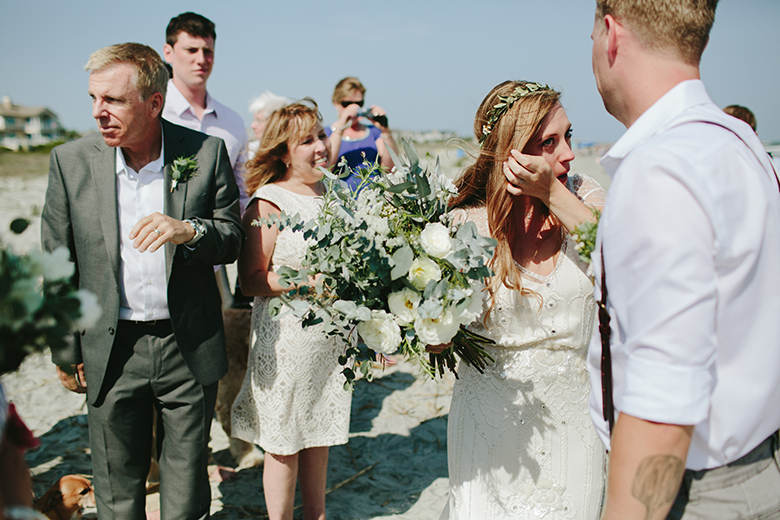 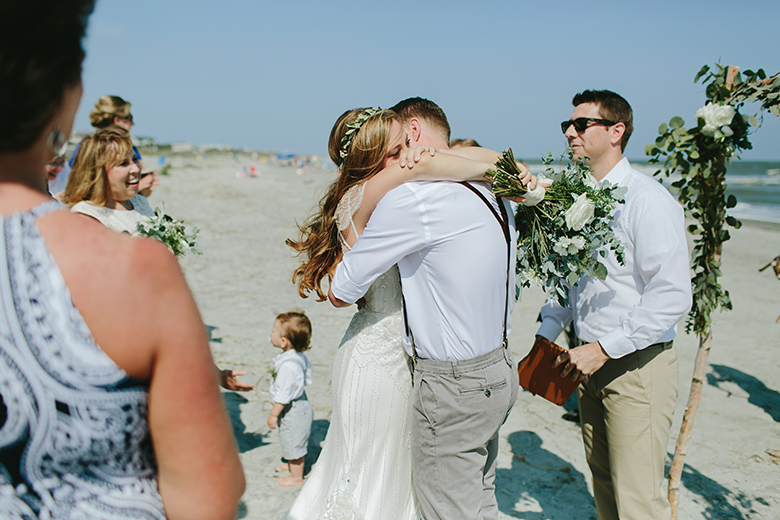 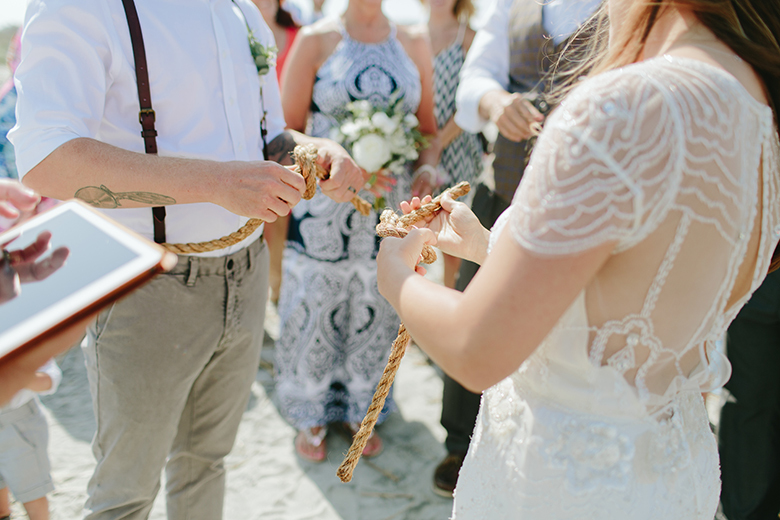 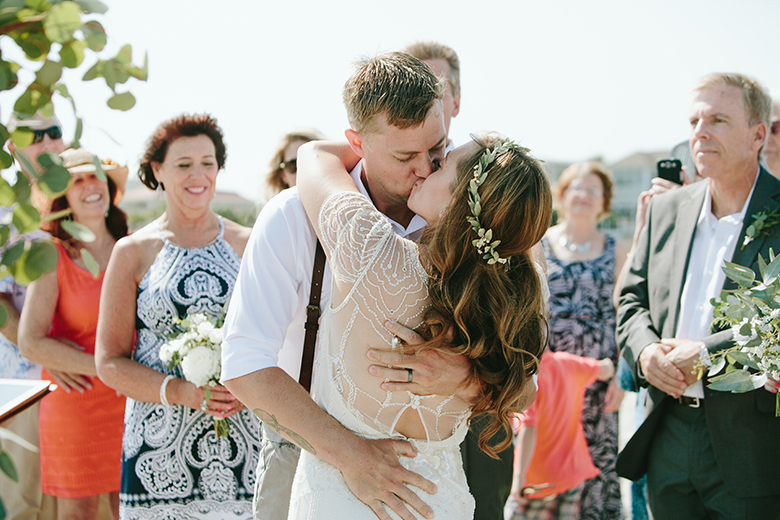 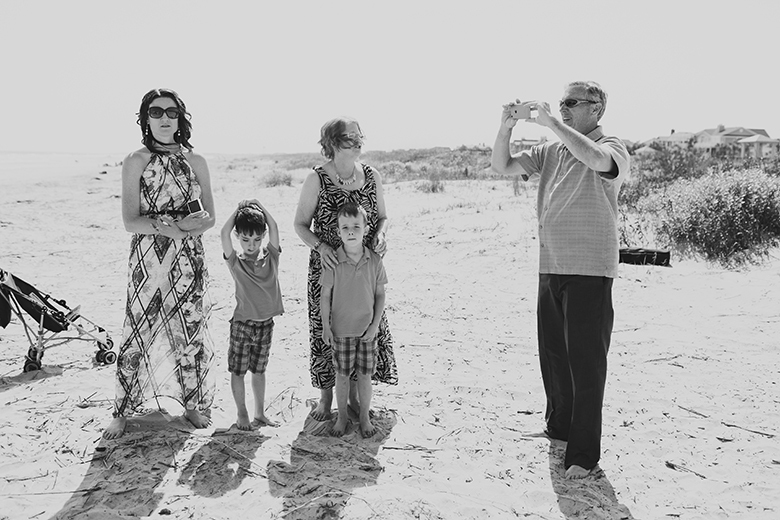 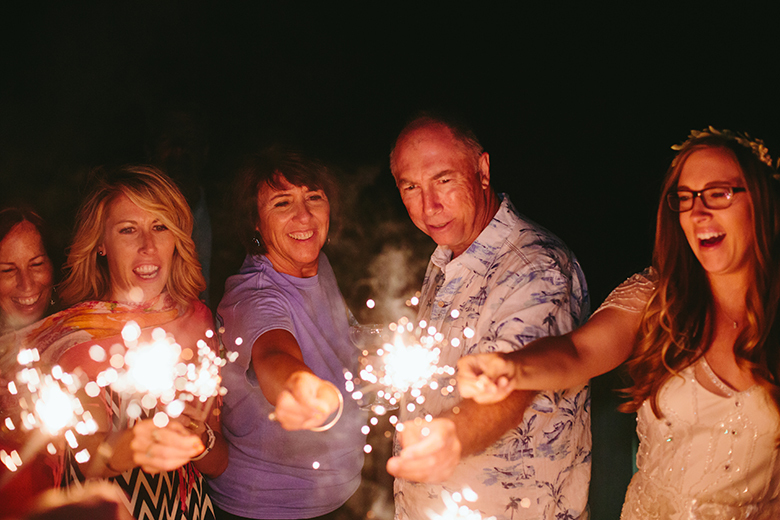 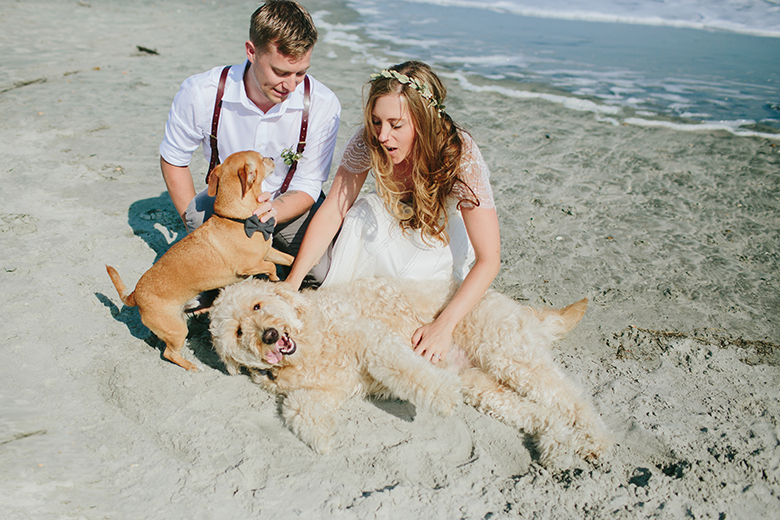 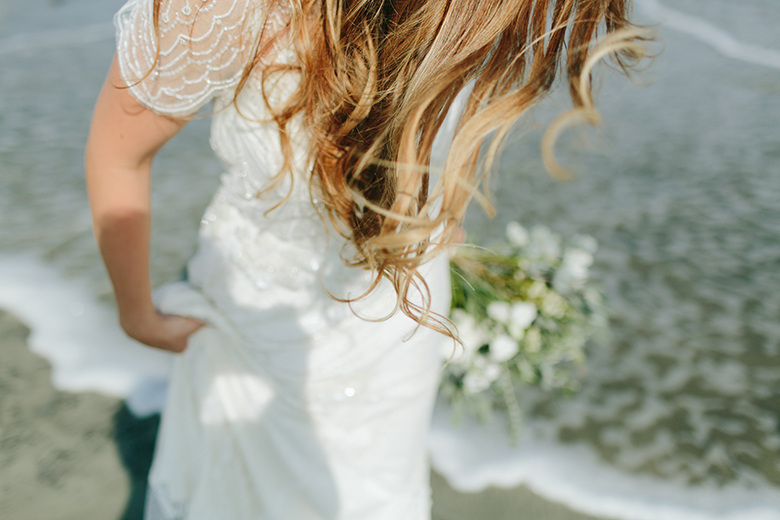 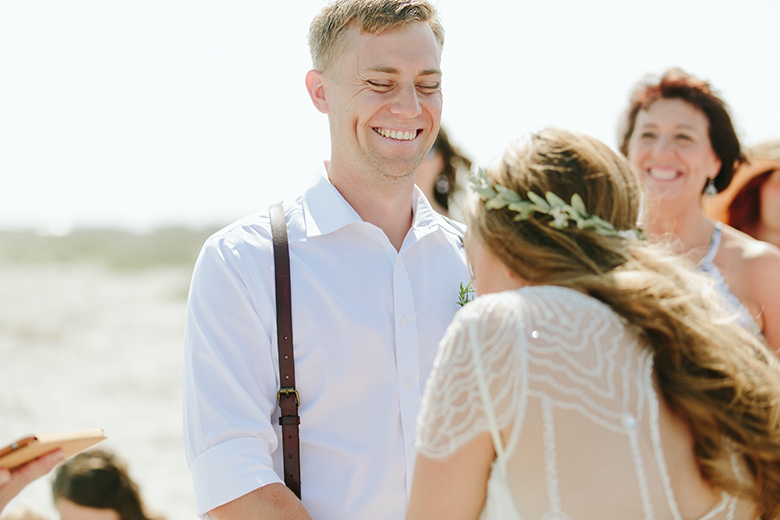 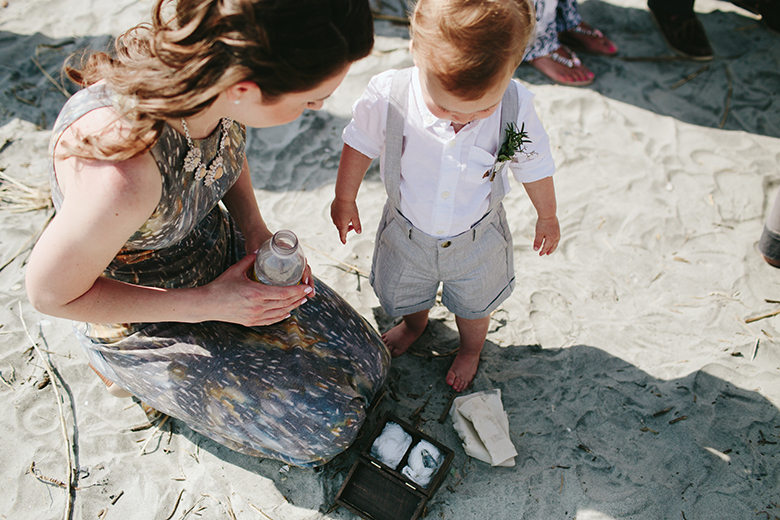 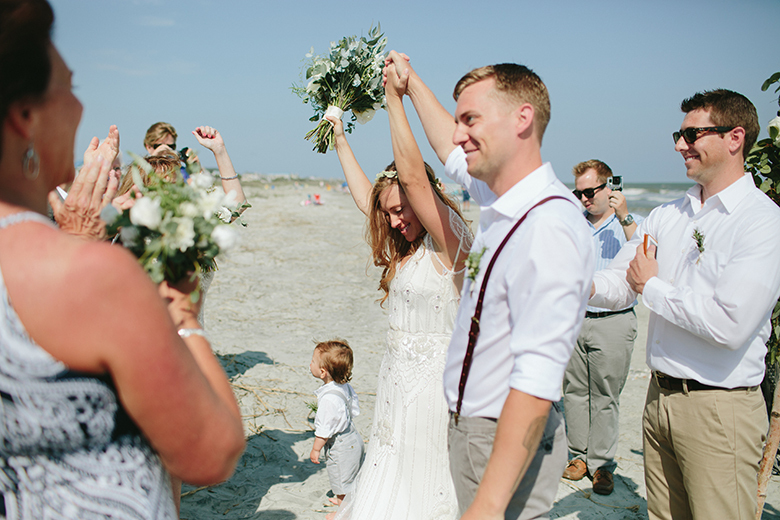 - The ceremony took place on the beach at Isle of Palms with their family standing in a circle around them. 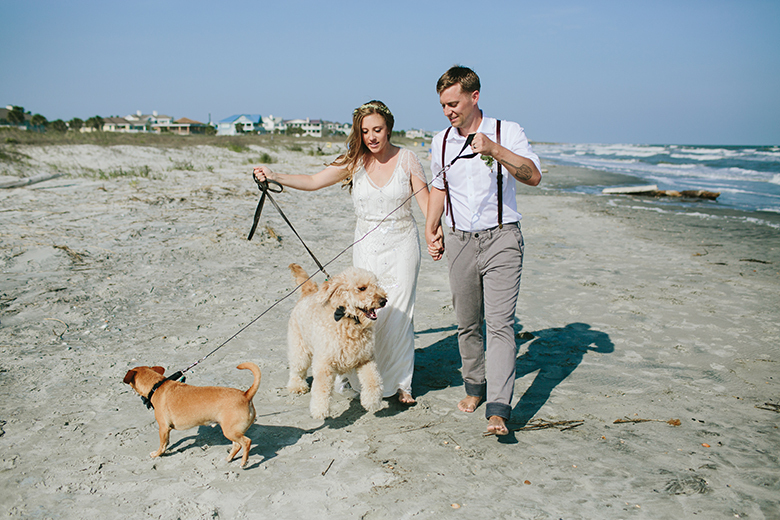 Even their sweet pups had bow-ties. 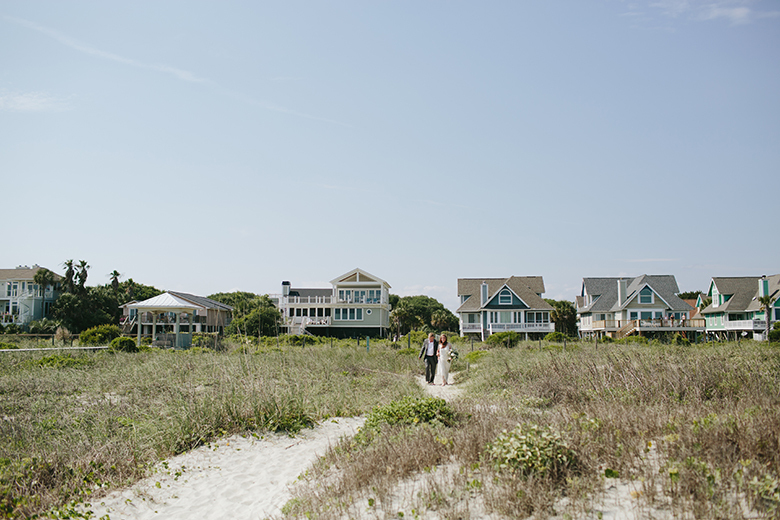 - Both families stayed in a beach house for the week leading up to the wedding. 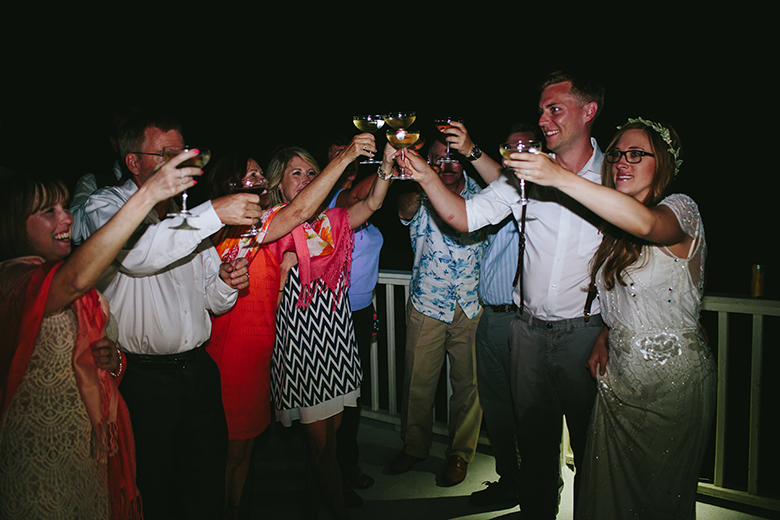 After the reception dinner at Cru Cafe in downtown Charleston, everyone made their way to the beach house for toasts on the rooftop. 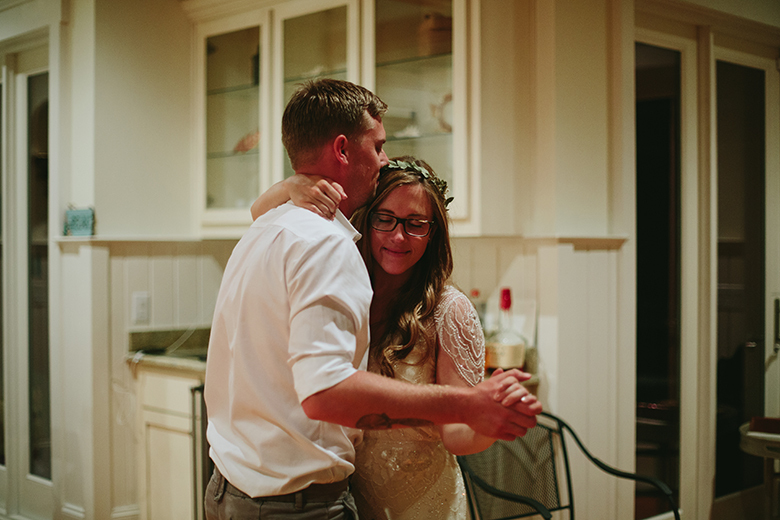 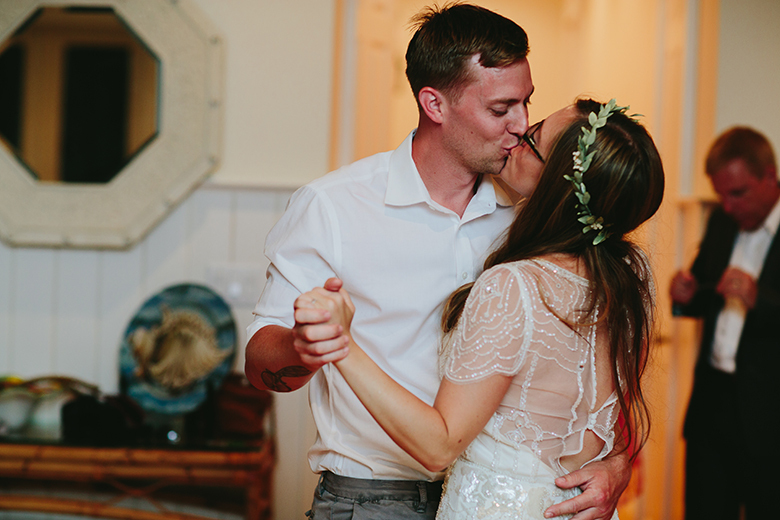 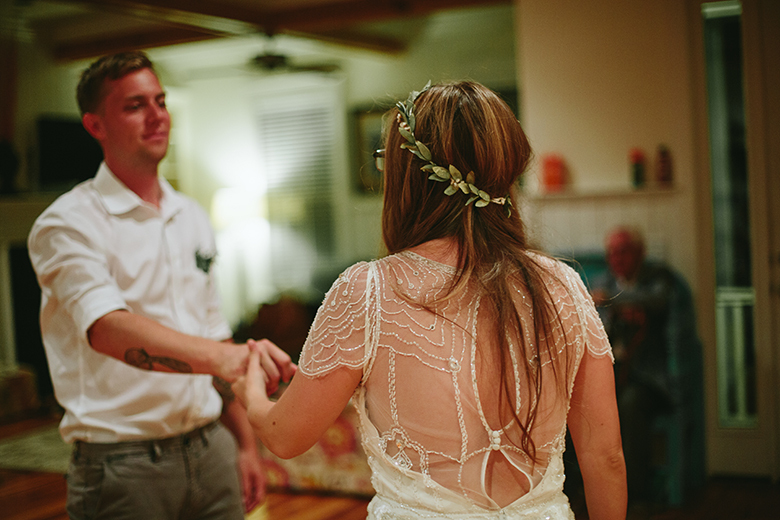 Brittany and Luke shared their first dance in the living room to La Vie En Rose. 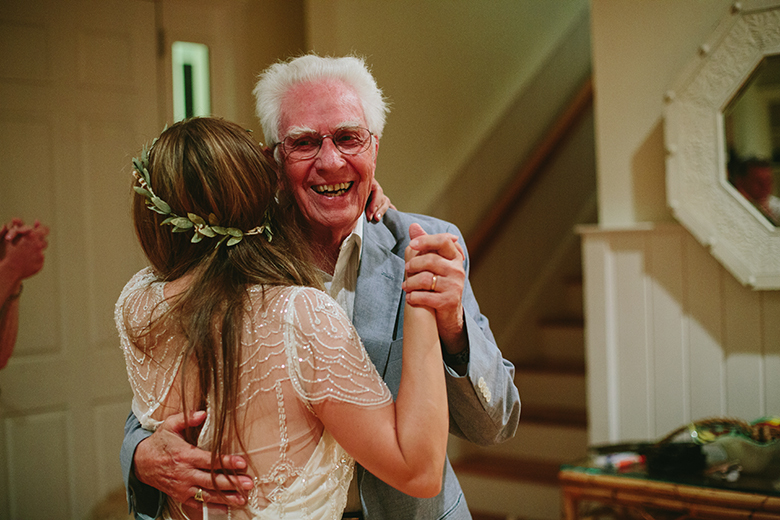 - One of my favorite memories was when Brittany asked her grandfather to dance. 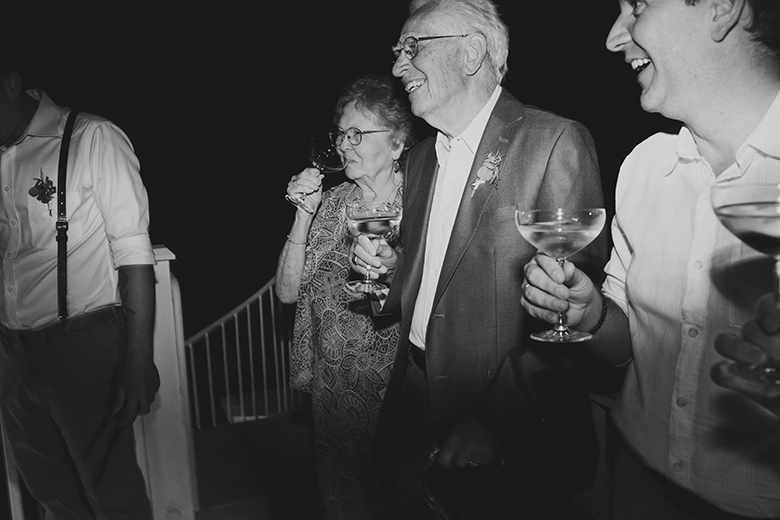 I will never forget how much he lit up with glee. 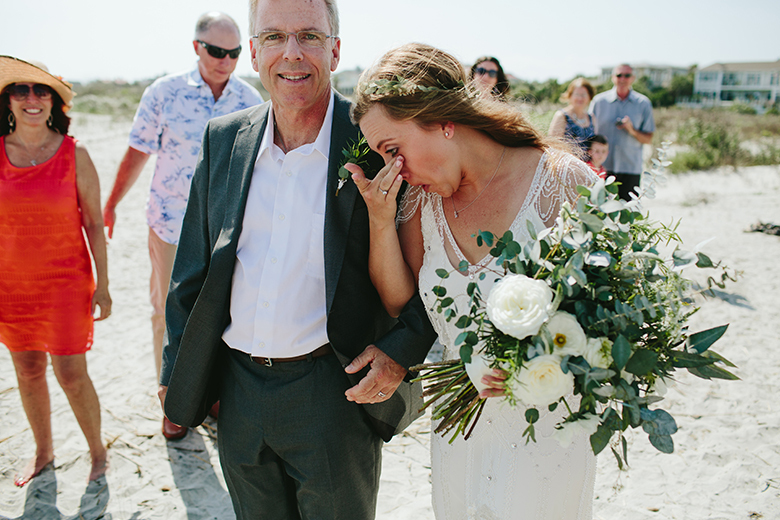 I was in tears. 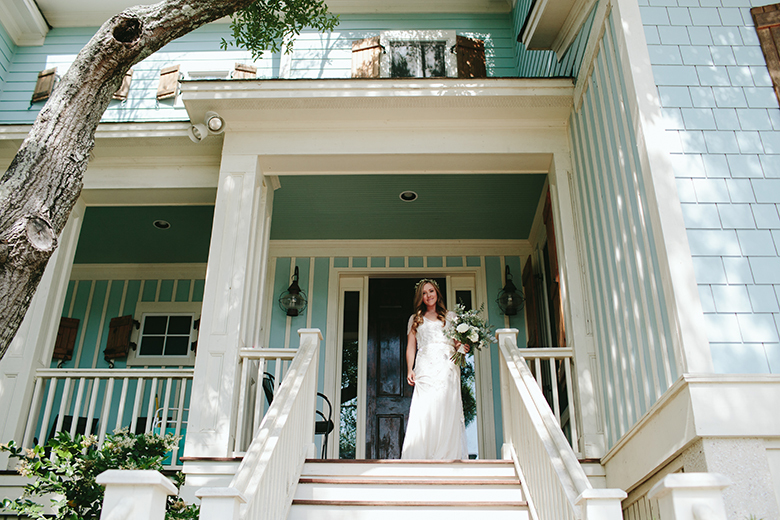 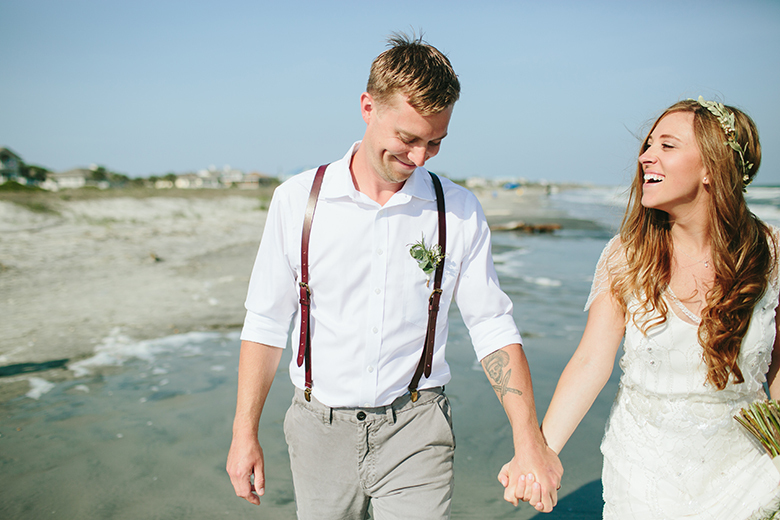 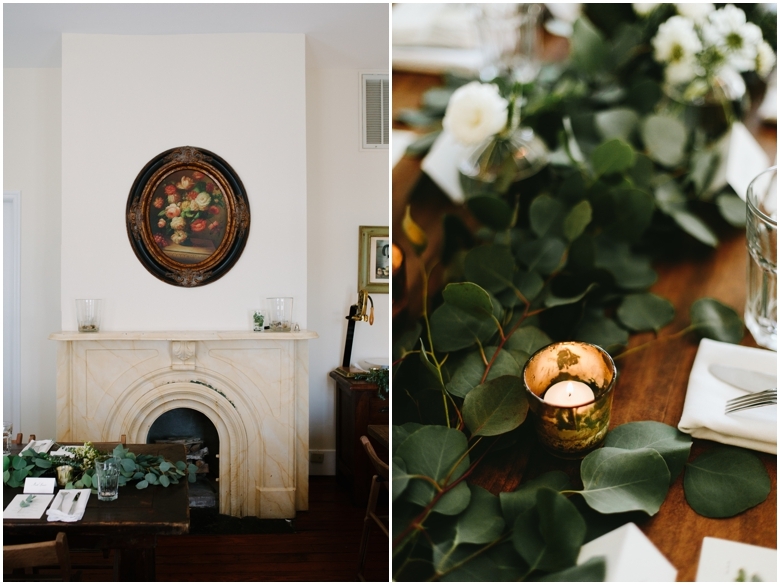 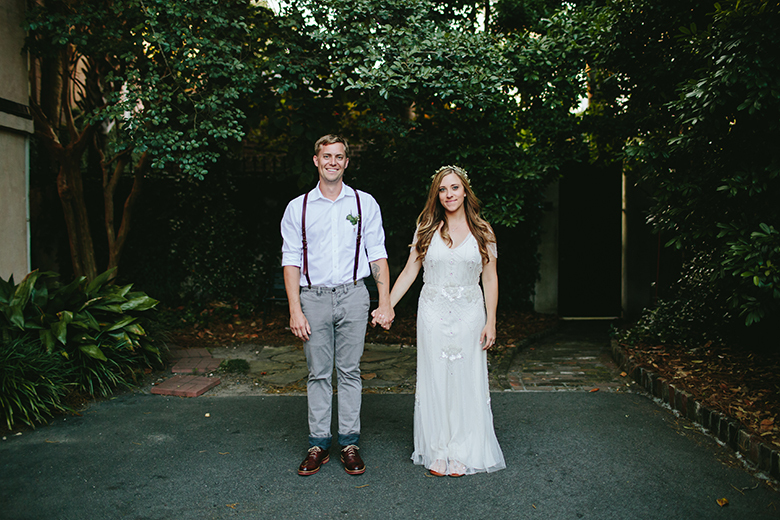 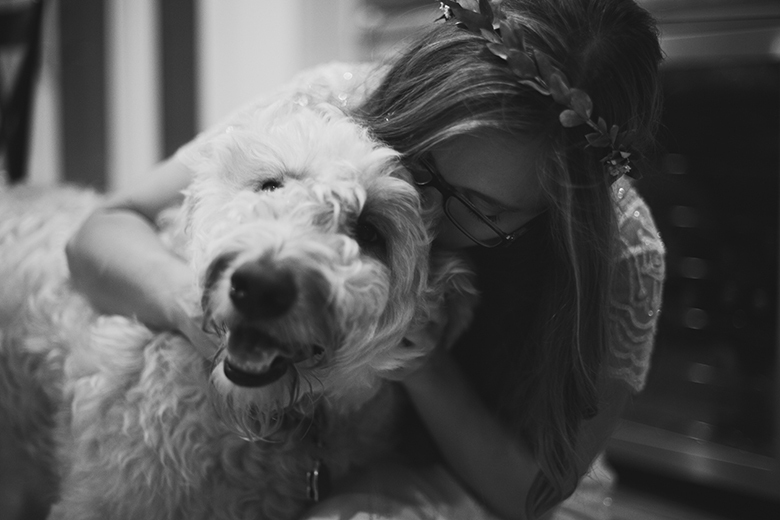 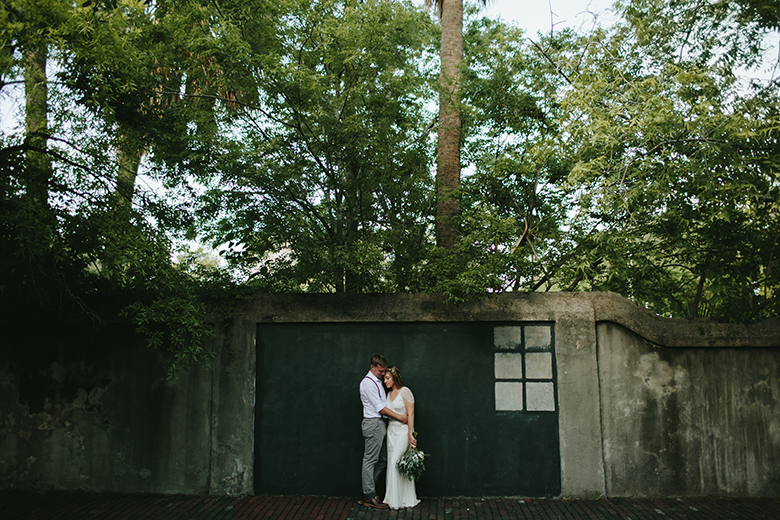 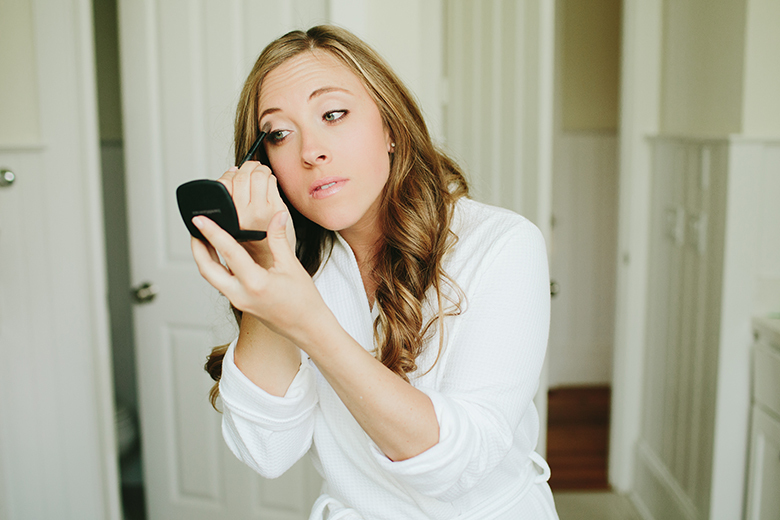 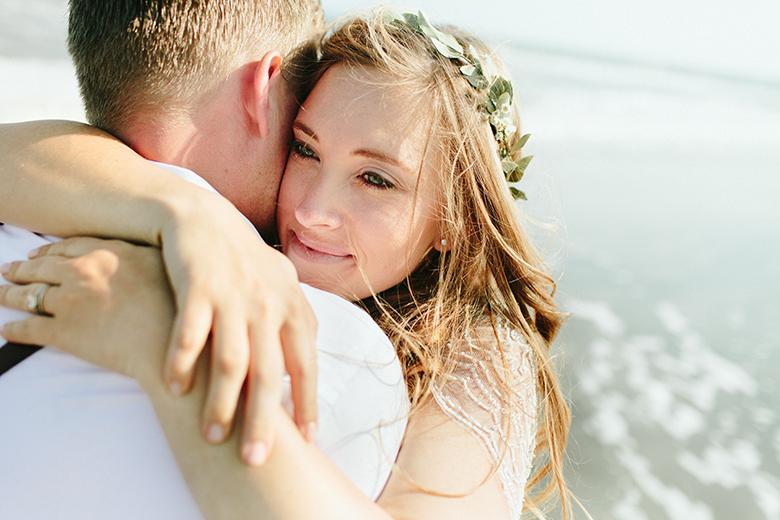 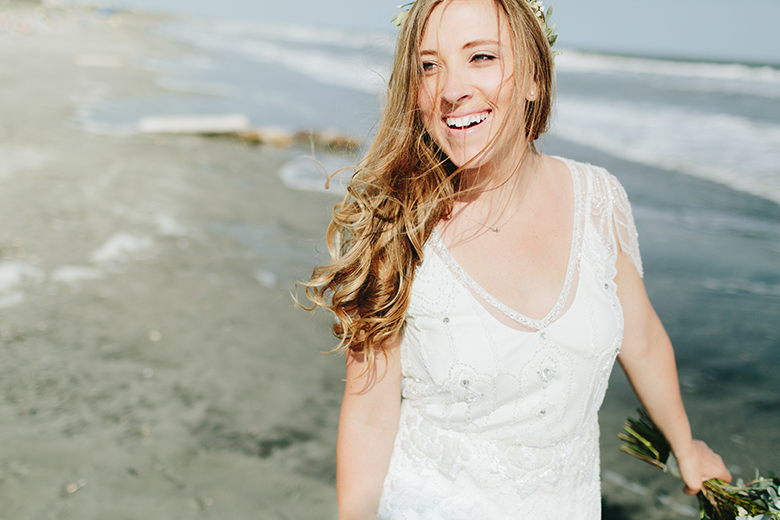 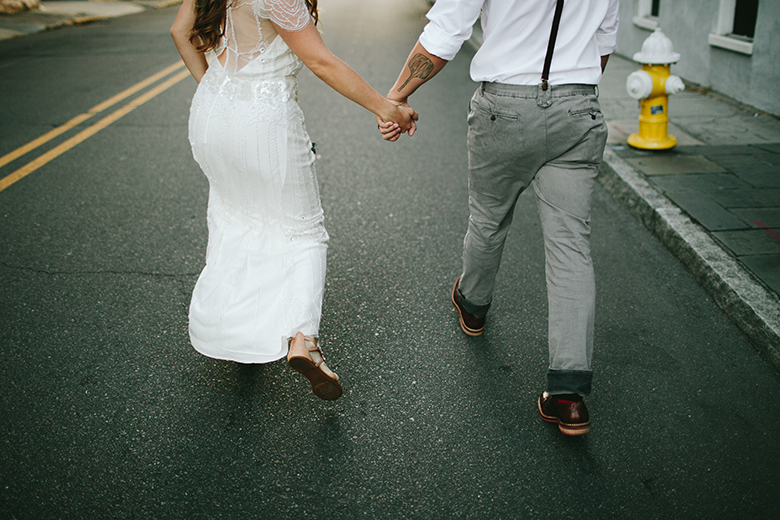 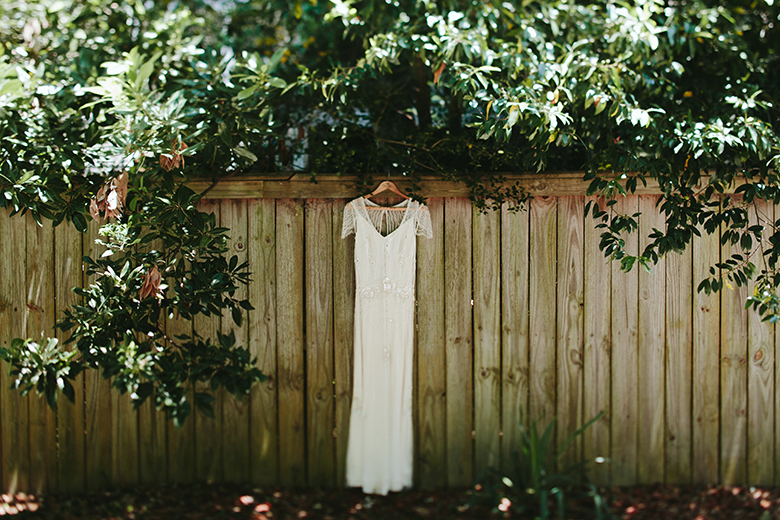 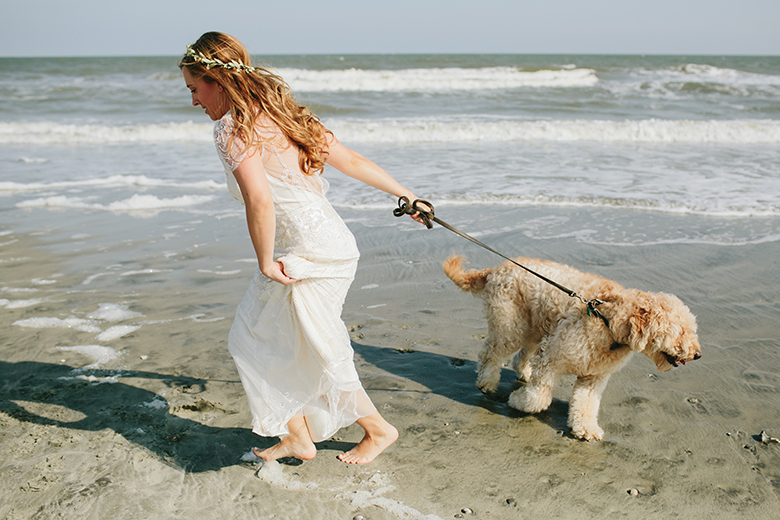 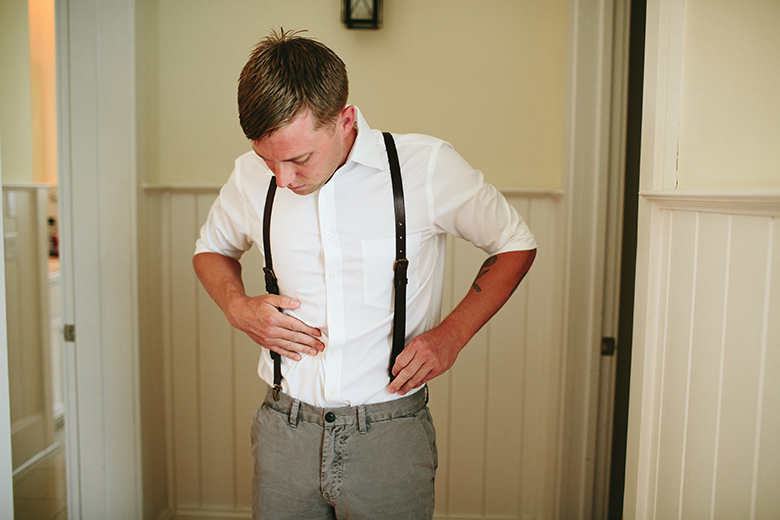 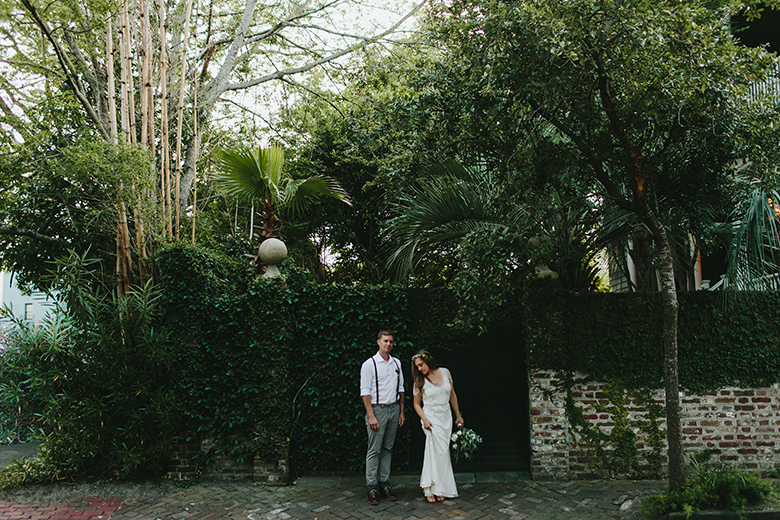 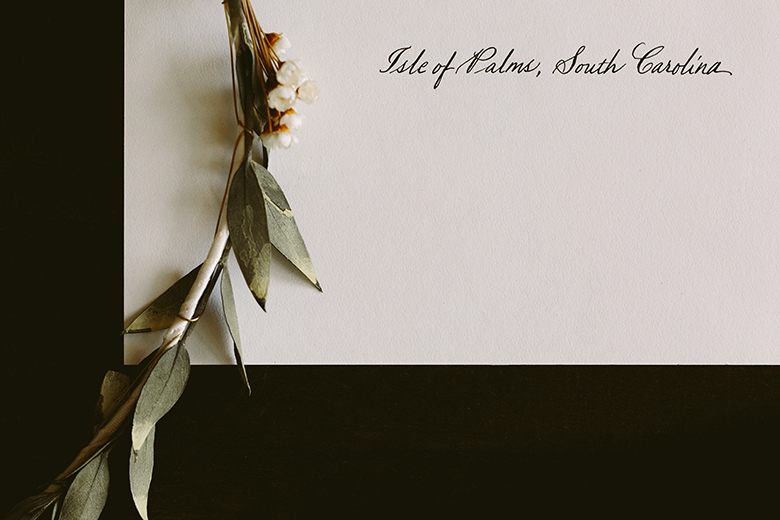 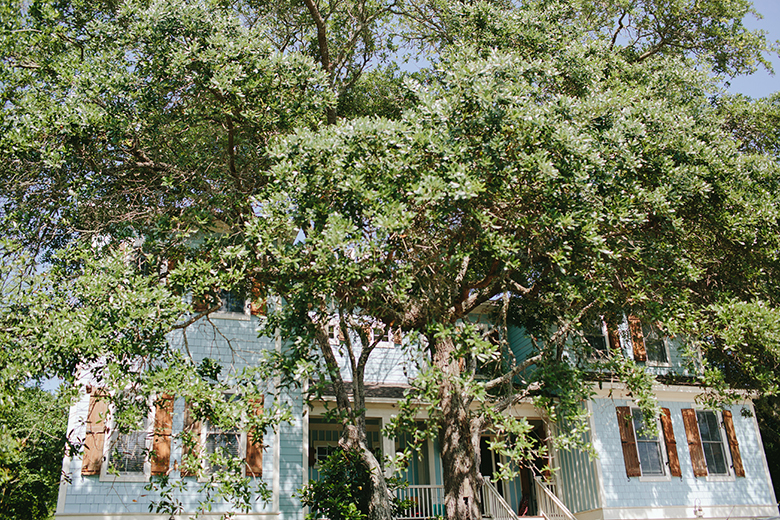 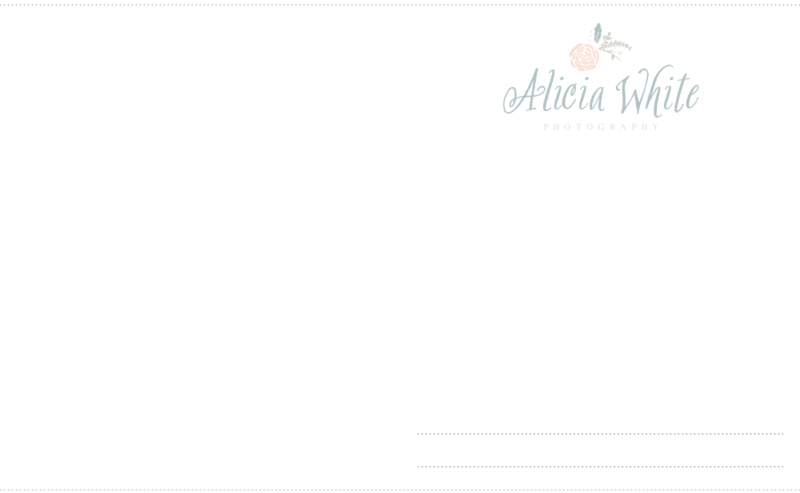 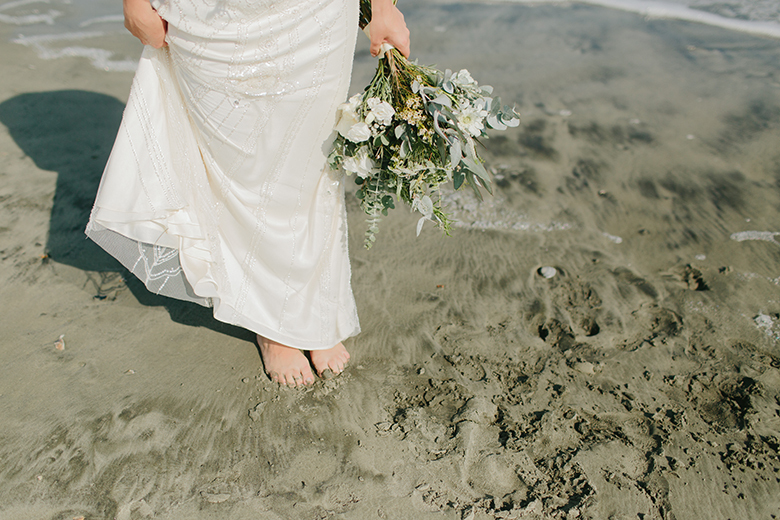 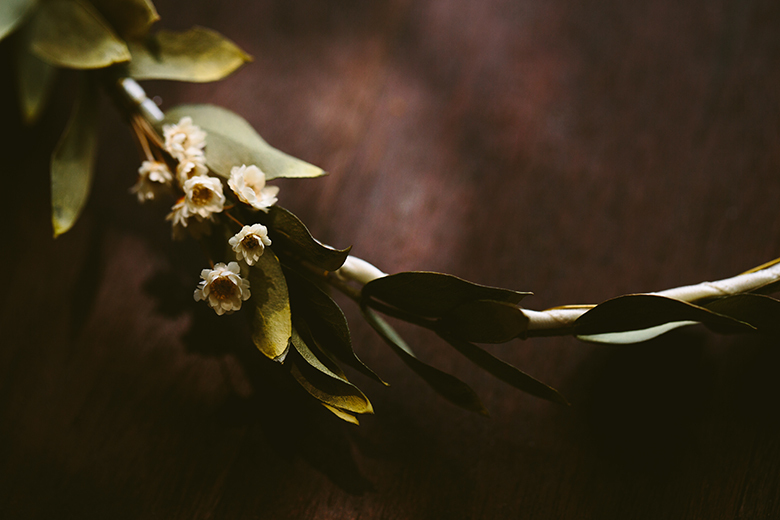 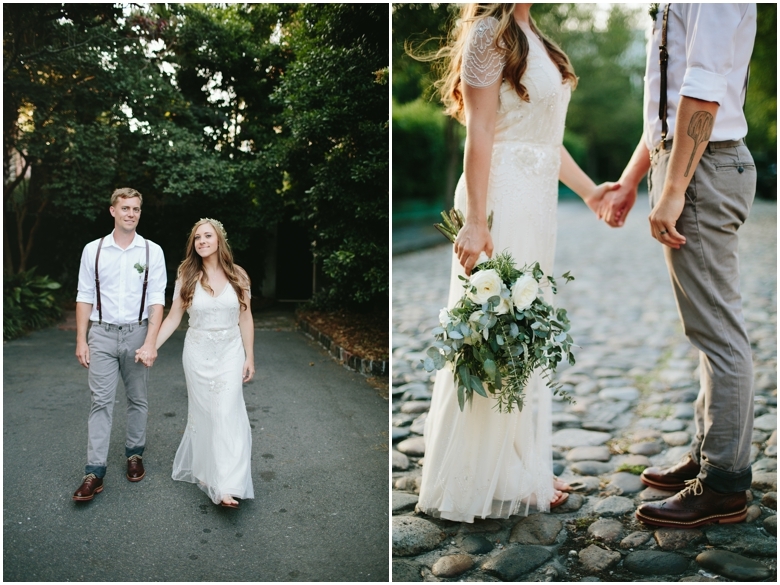 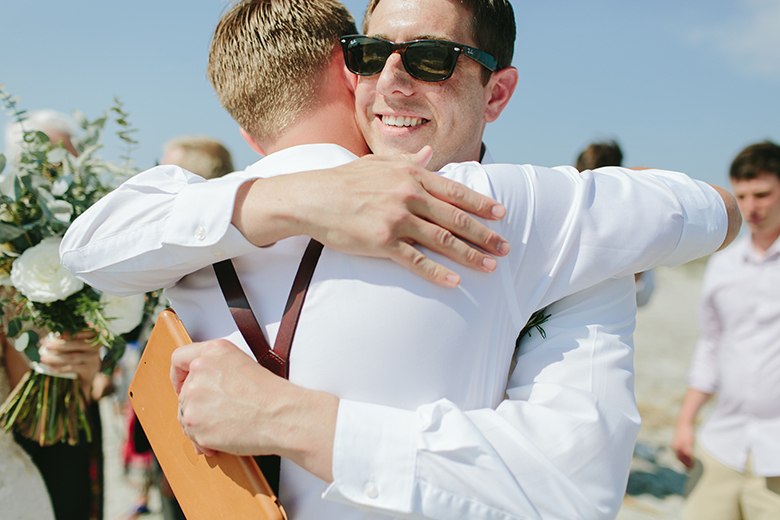 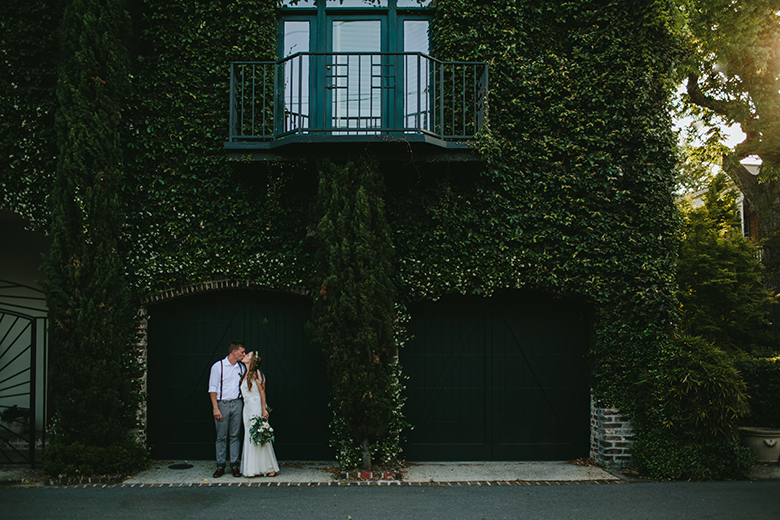 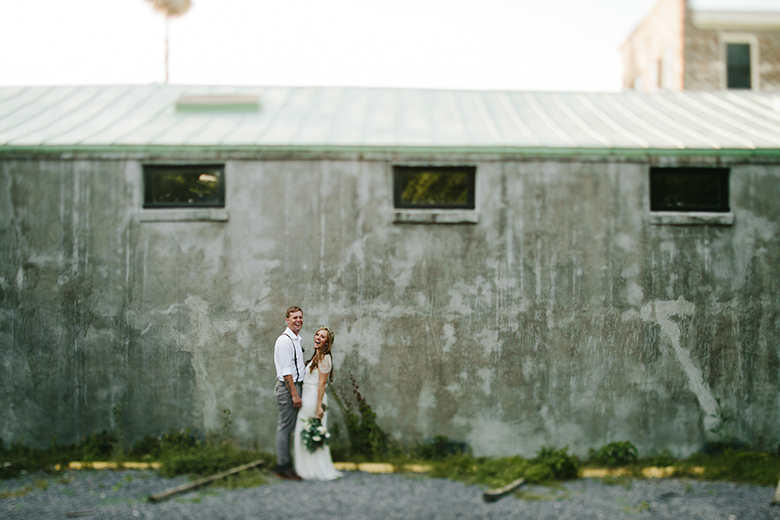 - A huge thanks to Amy for traveling to Charleston to photograph the day with me!